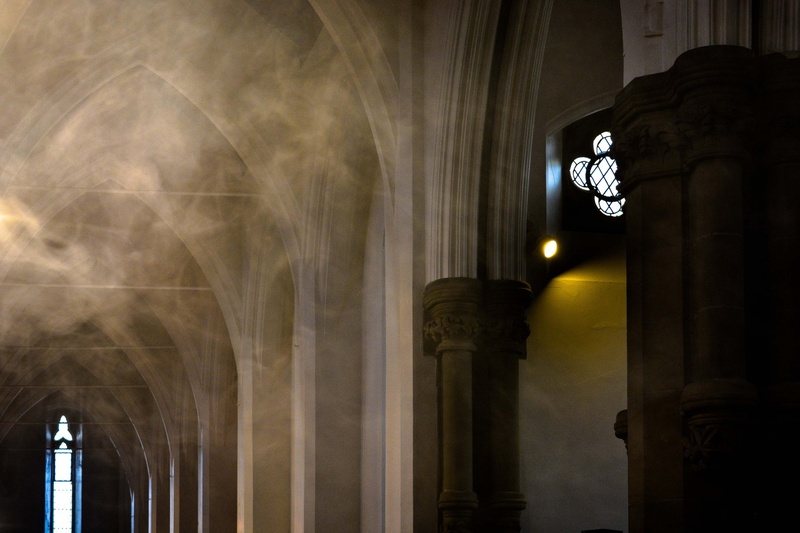 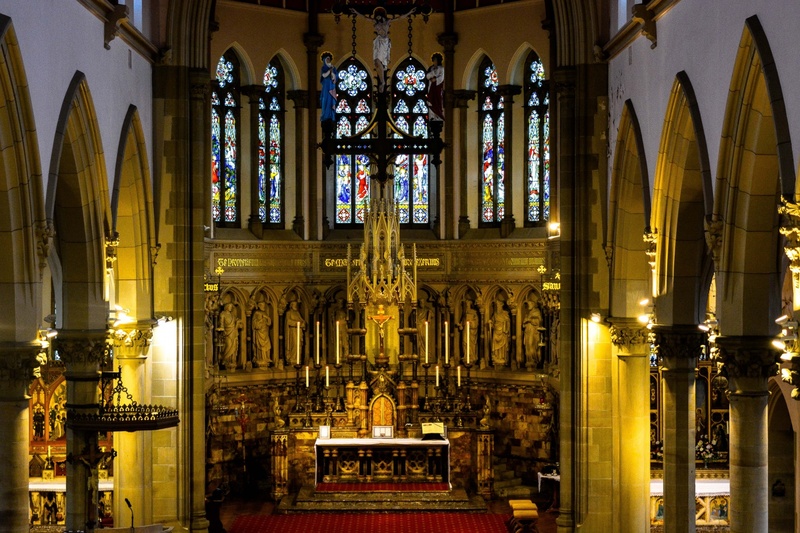 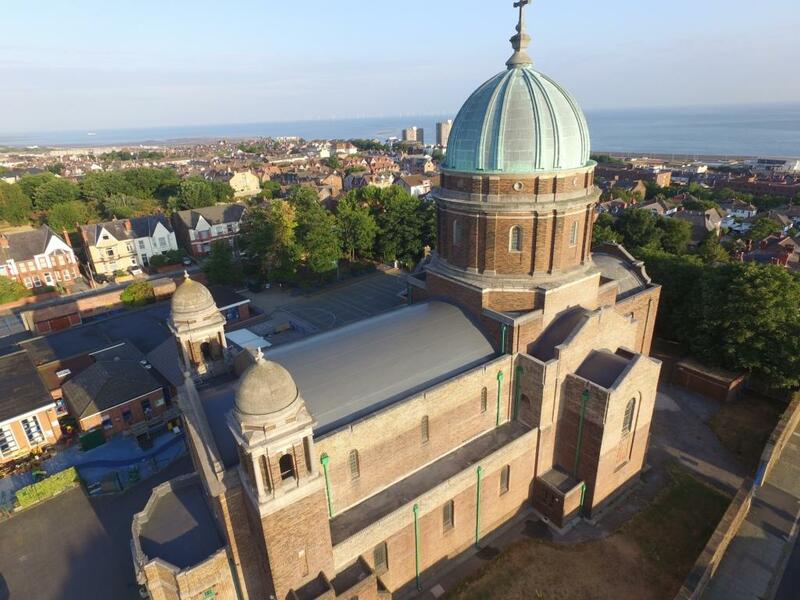 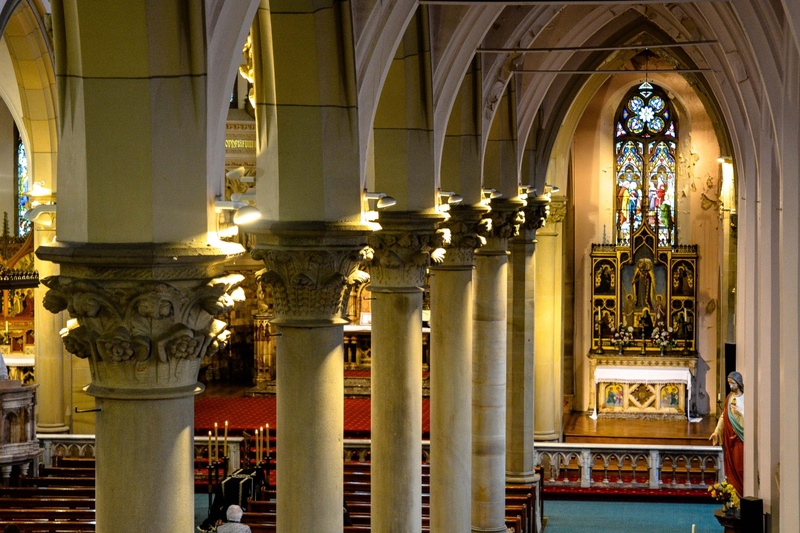 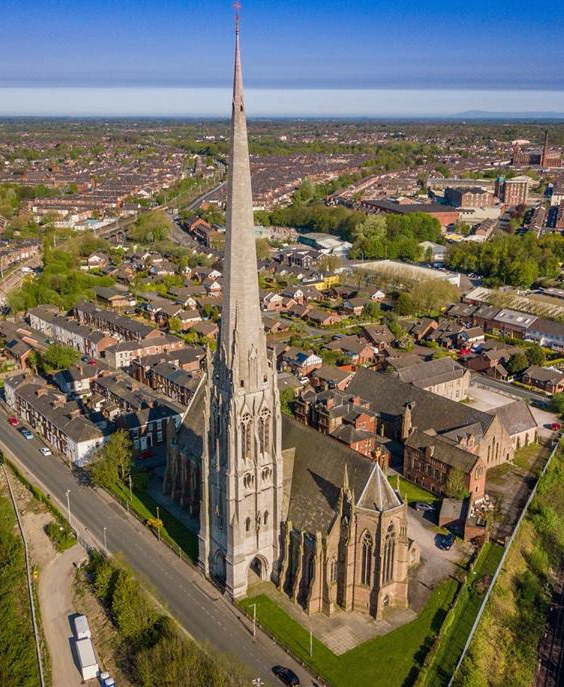 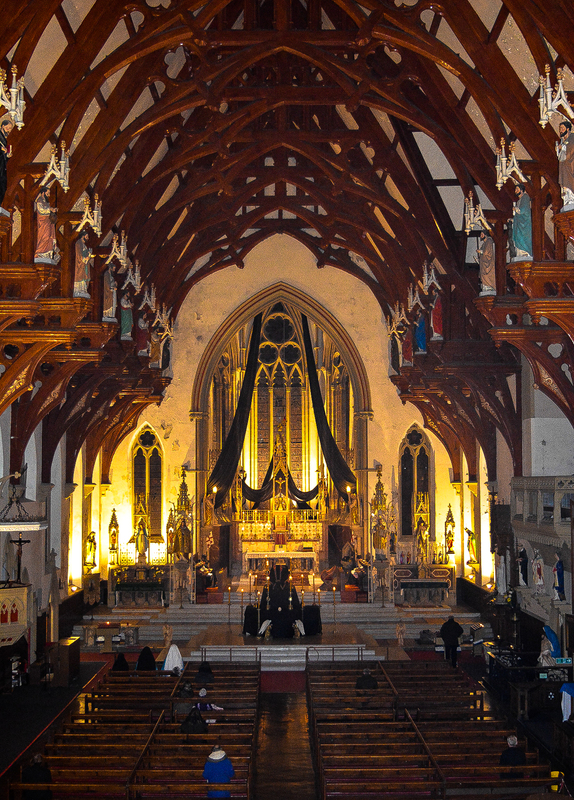 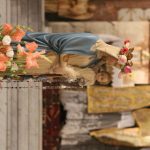 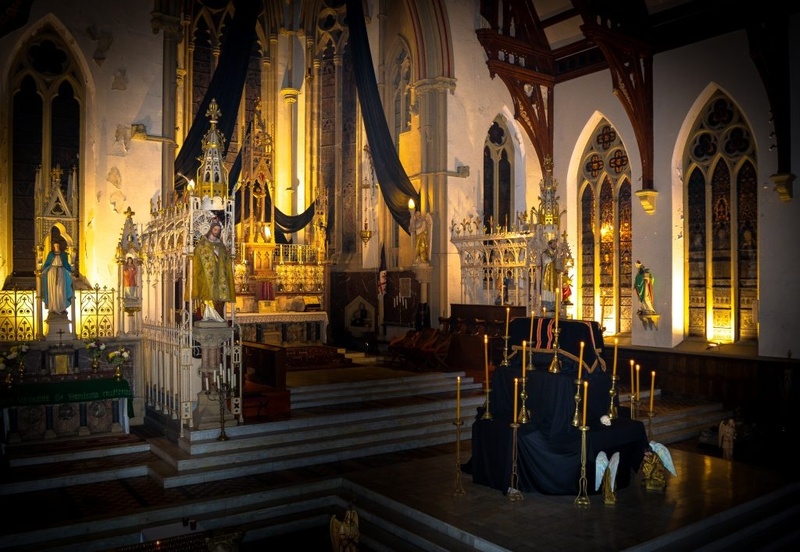 The Novena in preparation for the Feast of the Immaculate Conception will begin at 6pm on Friday 30th November and will continue each evening at 6pm through to Saturday 8th December. 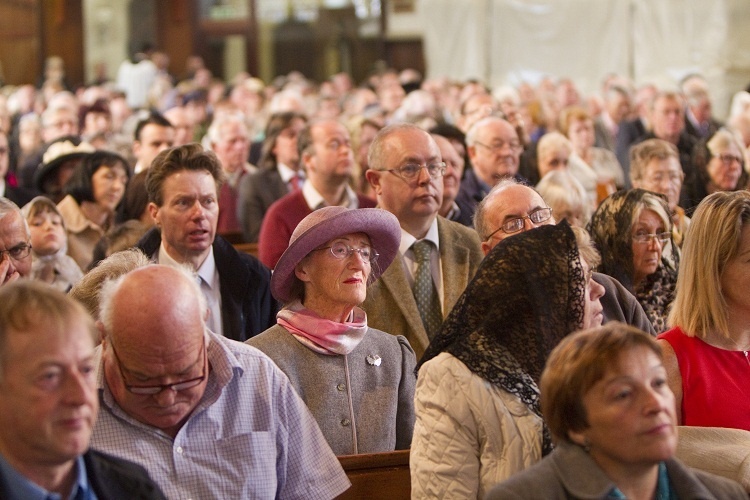 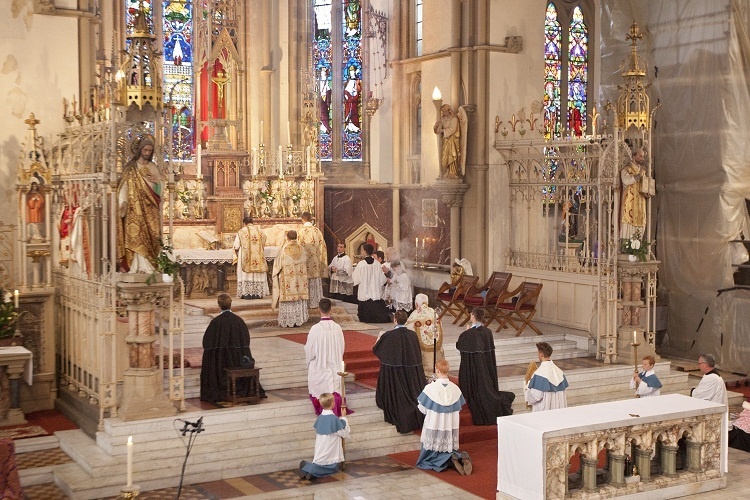 Daily there will be a decade of the Rosary, followed by a sermon, Benediction, the Novena Prayer and Tota pulchra es. 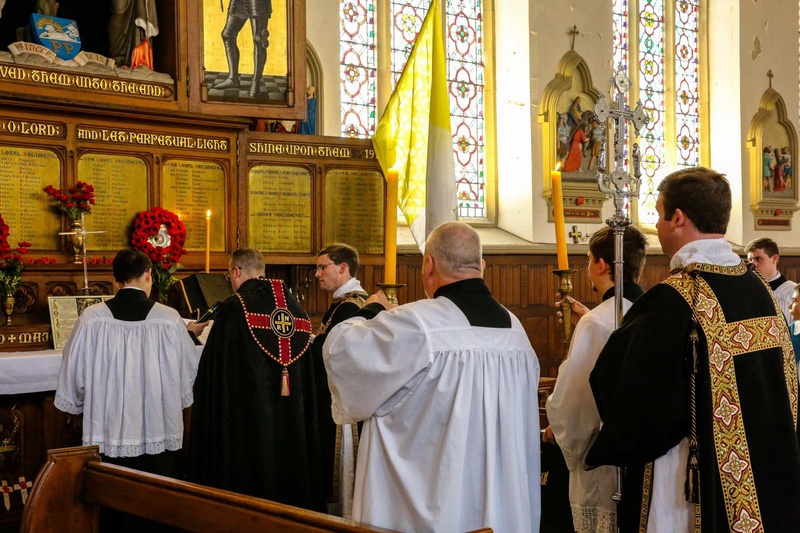 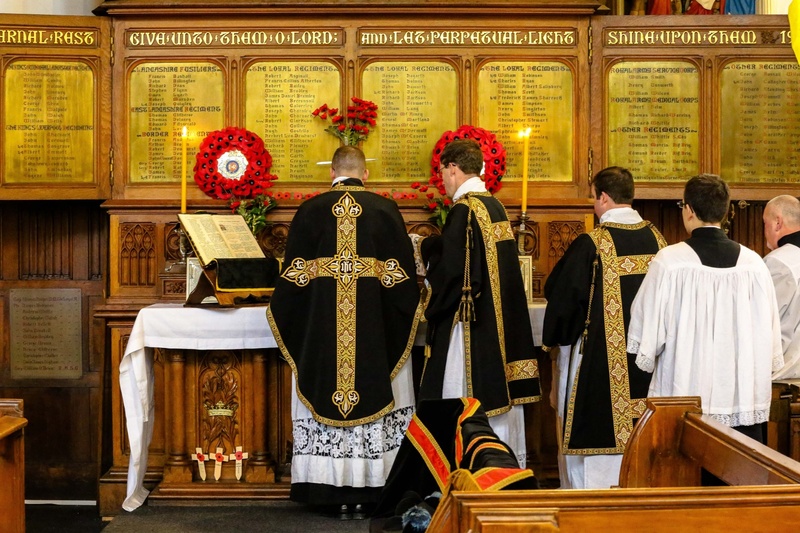 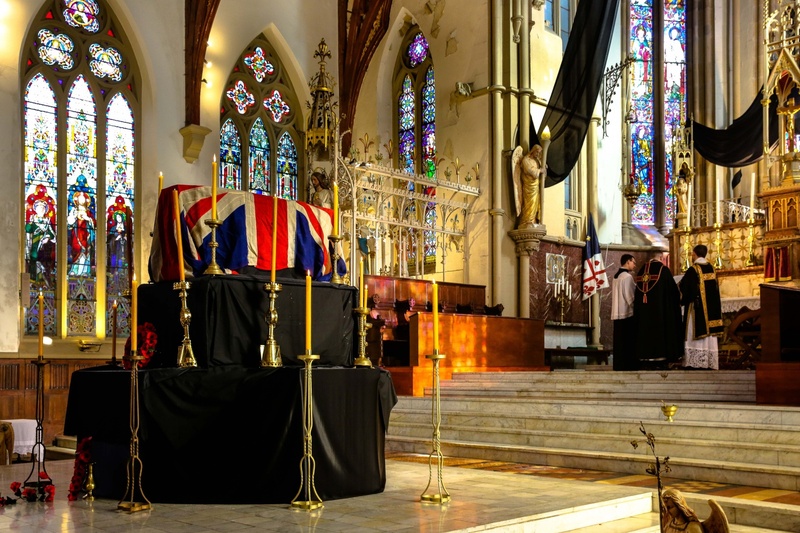 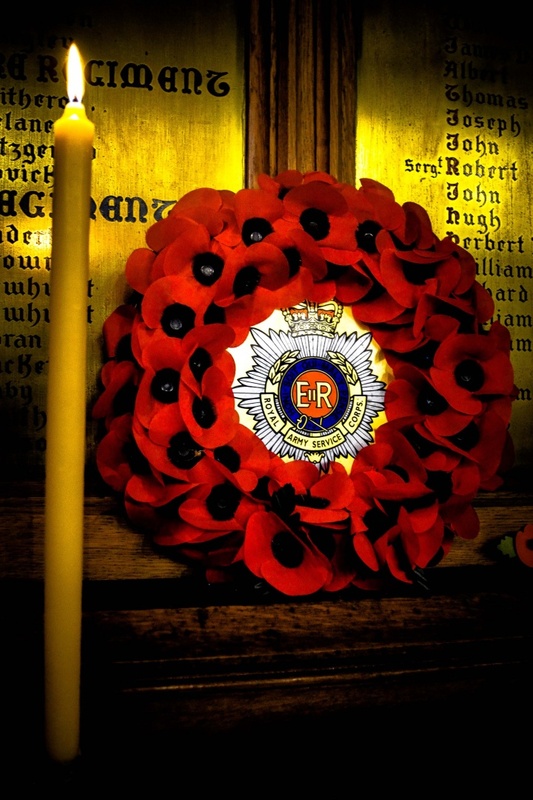 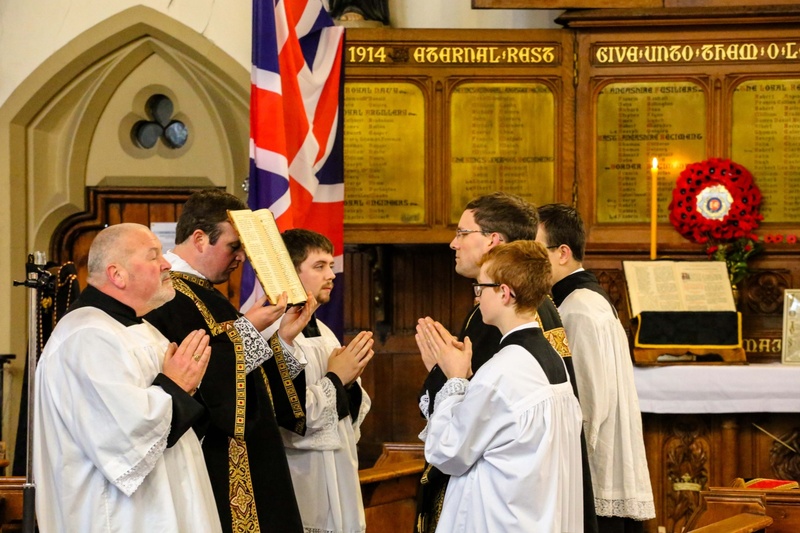 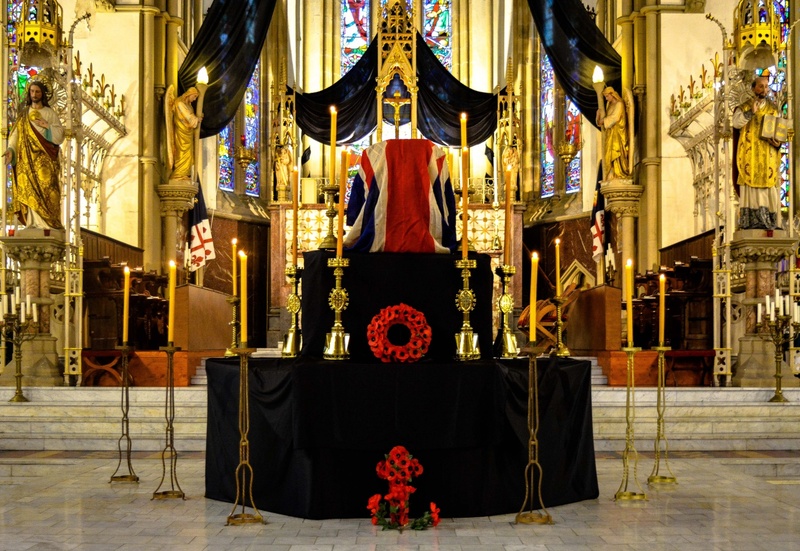 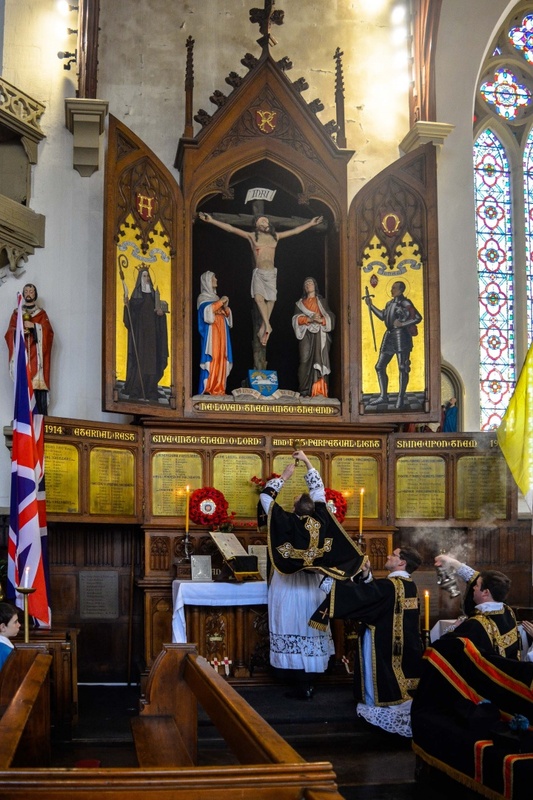 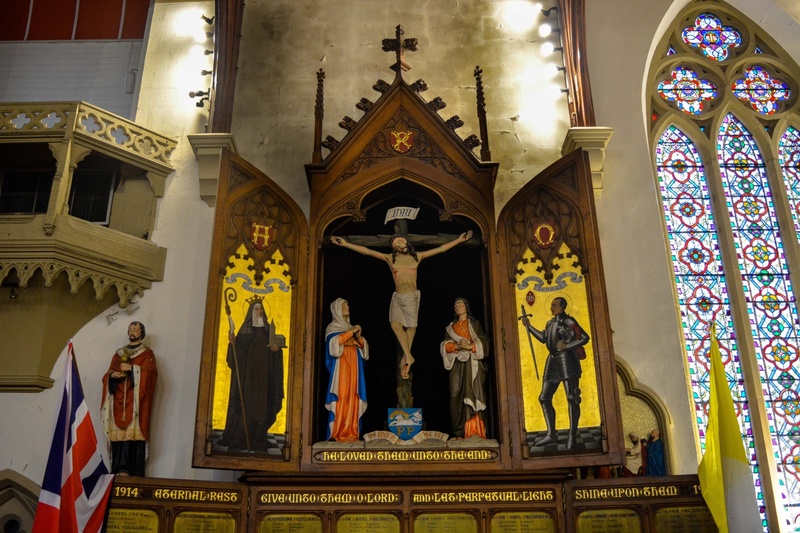 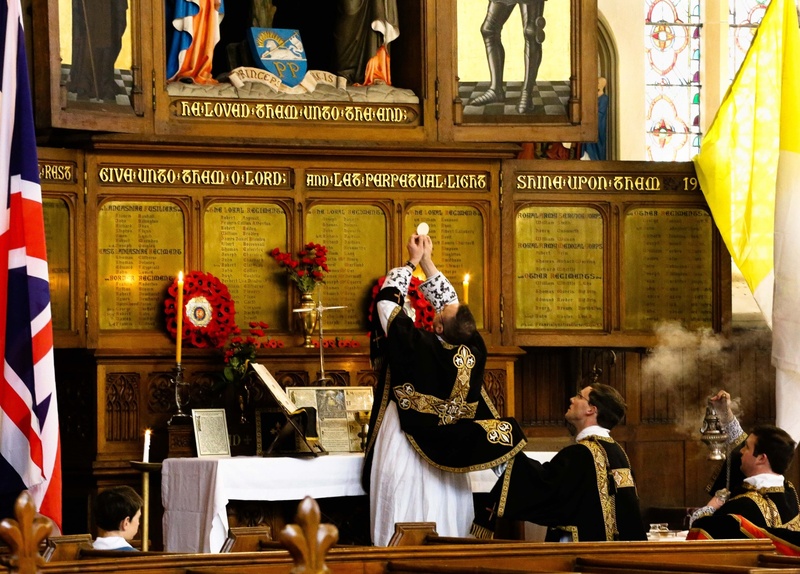 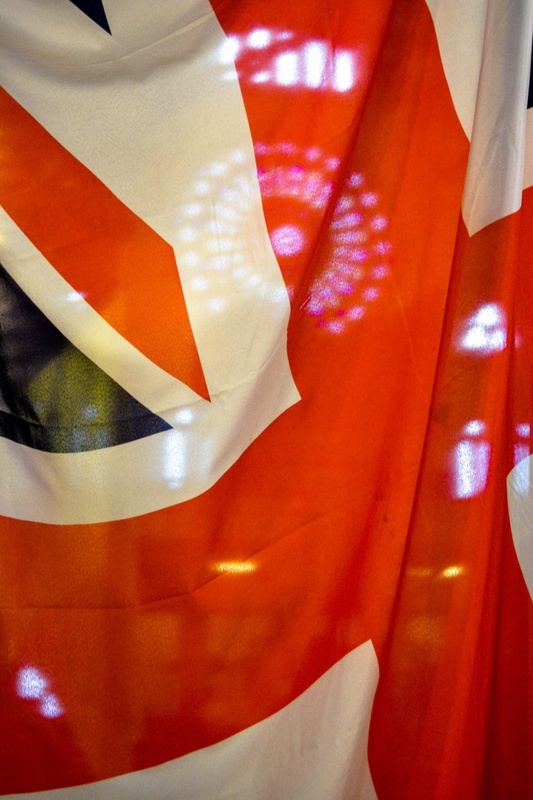 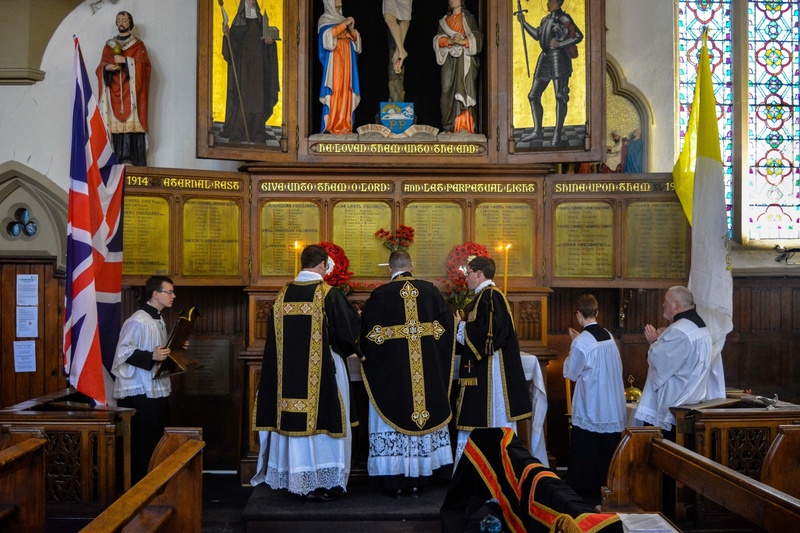 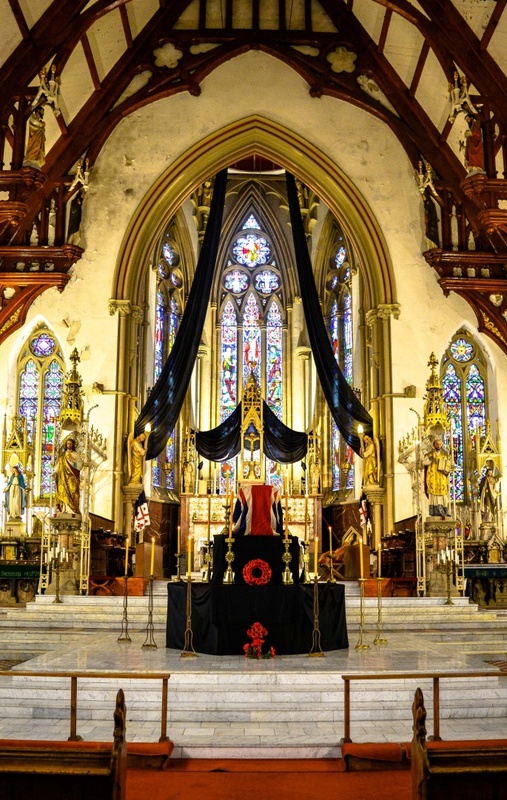 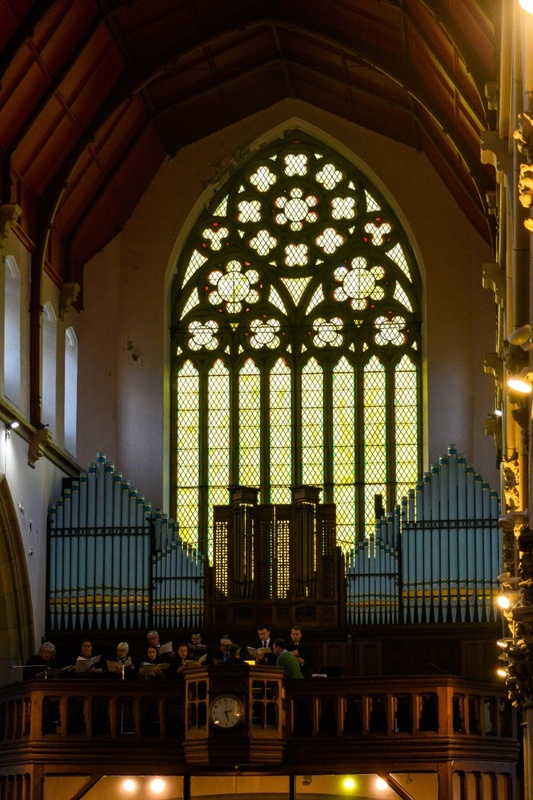 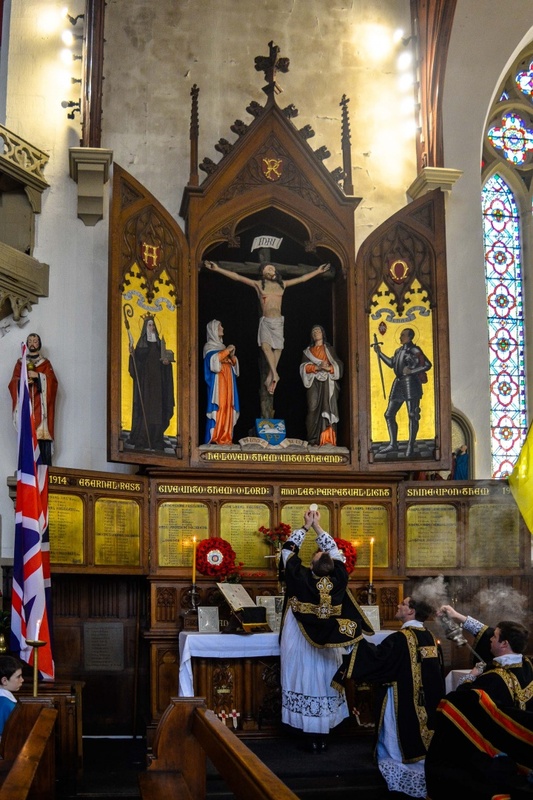 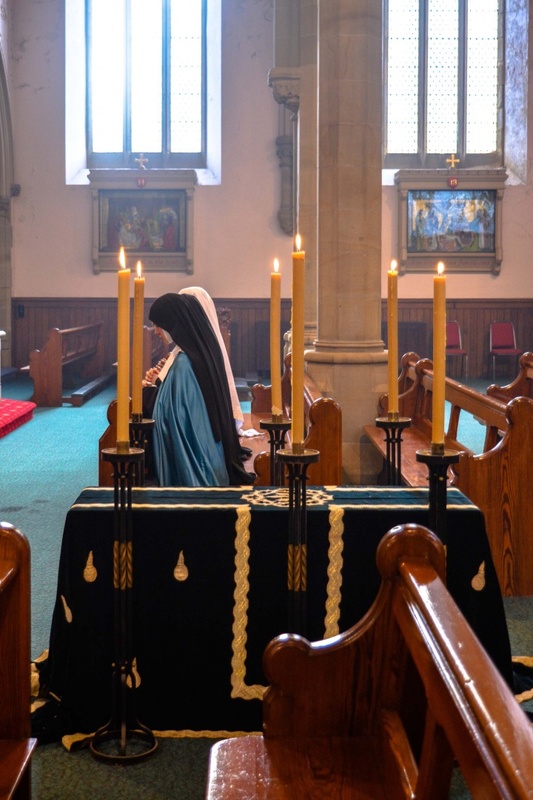 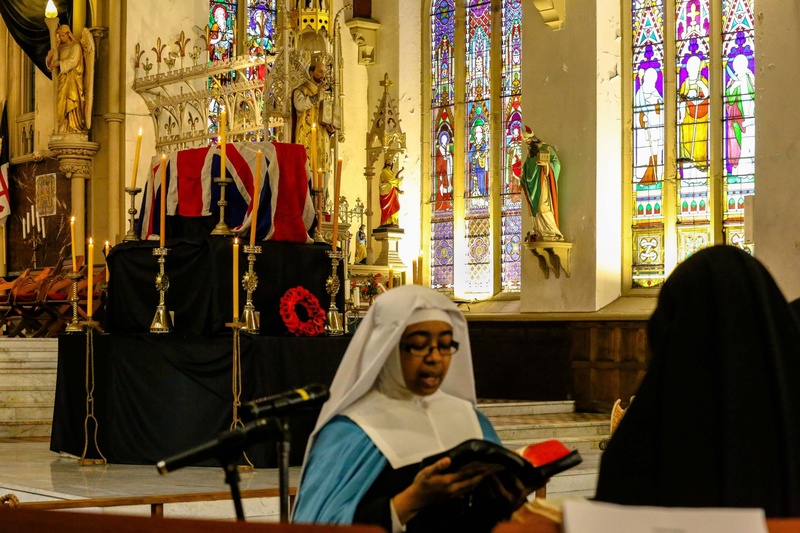 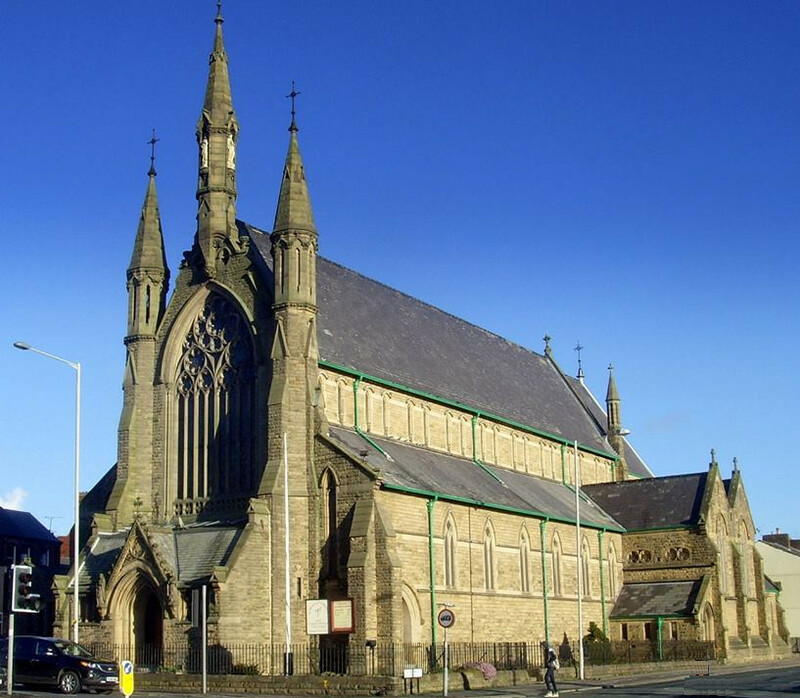 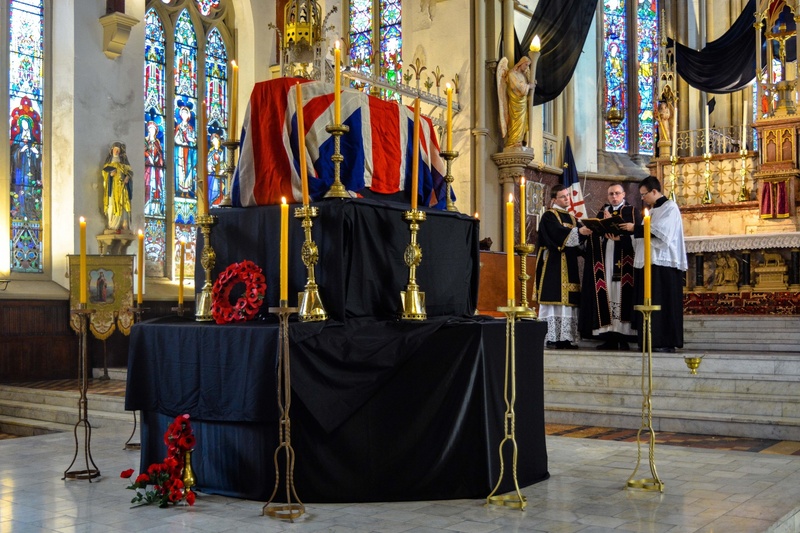 11.11.2018: Solemn Requiem Mass at the War Memorial Altar at St. Walburge’s Shrine Church in Remembrance of all those who lost their lives 100 years ago during the First World War. 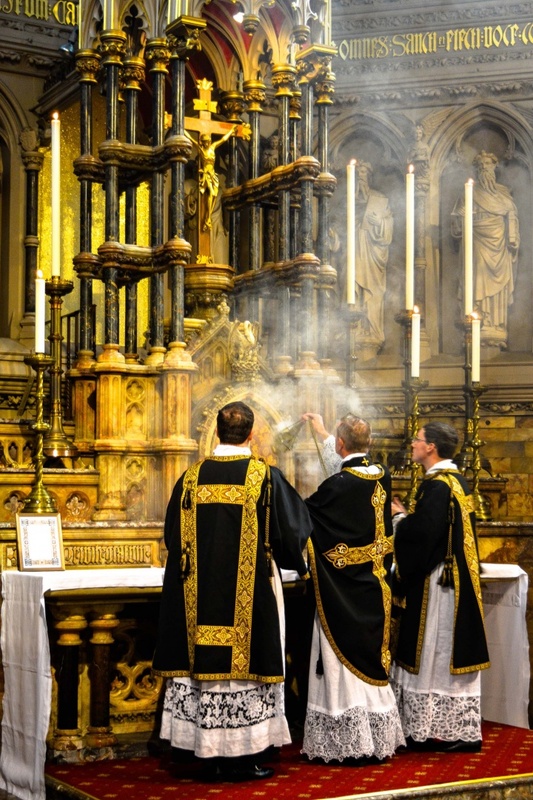 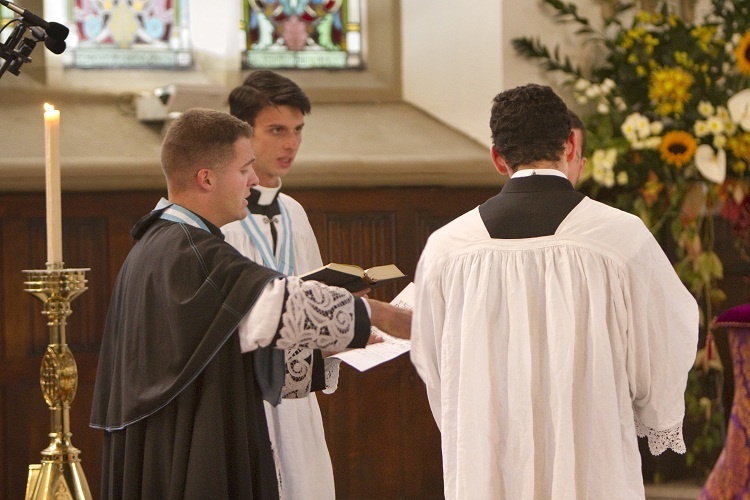 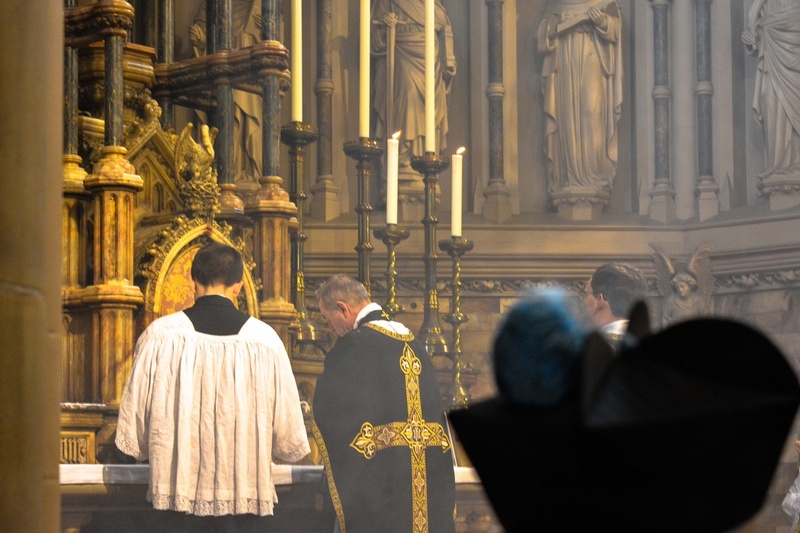 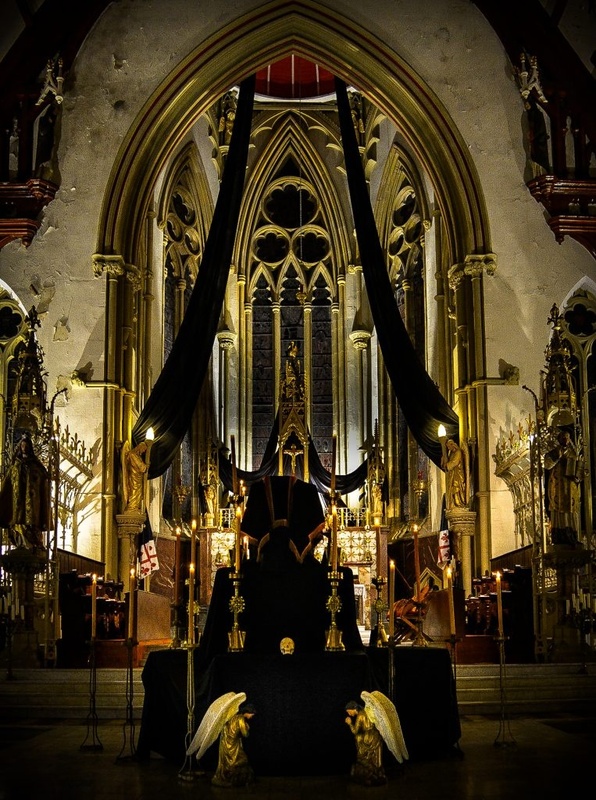 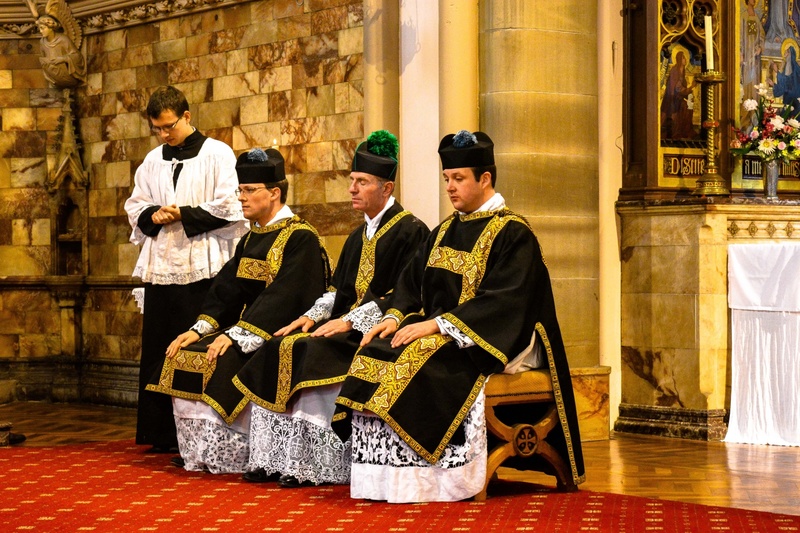 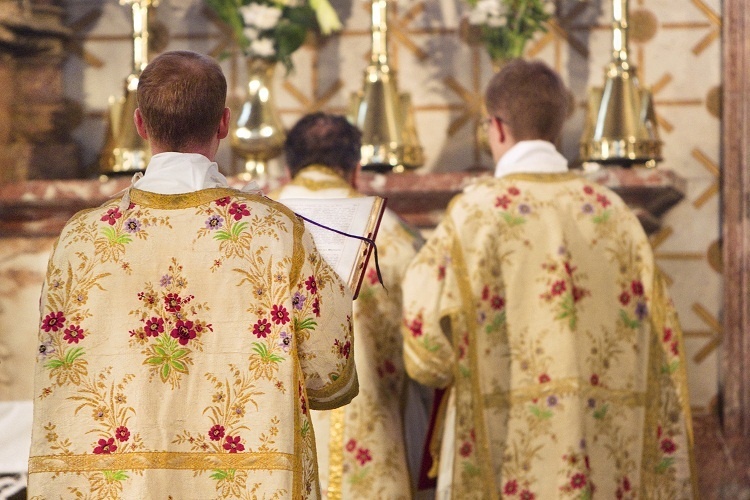 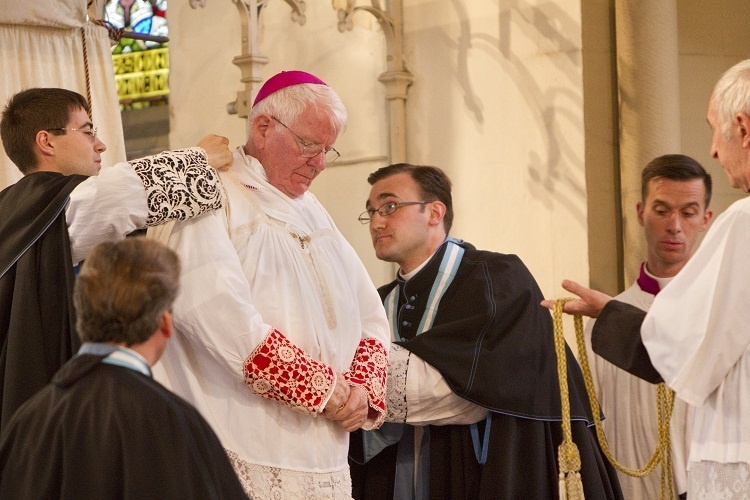 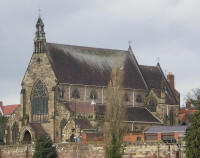 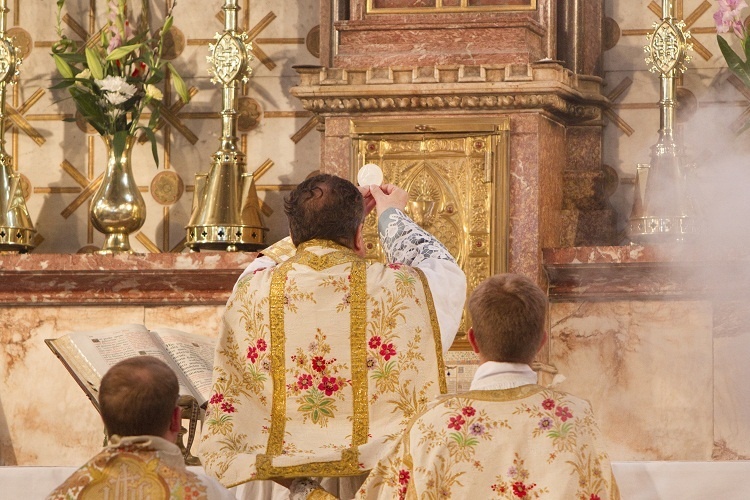 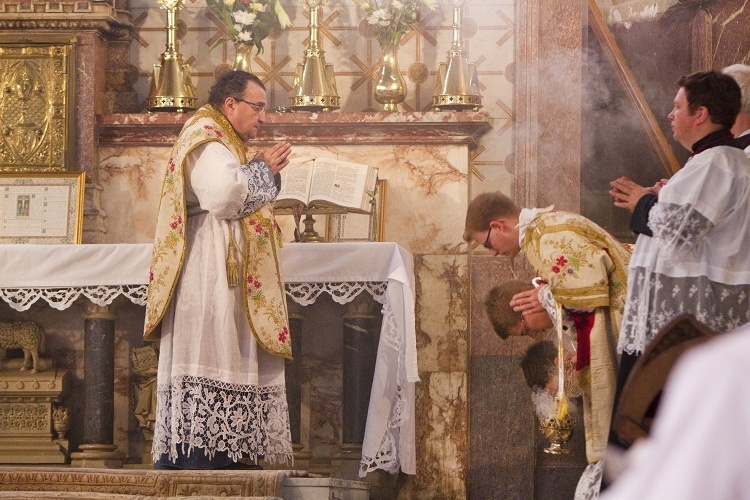 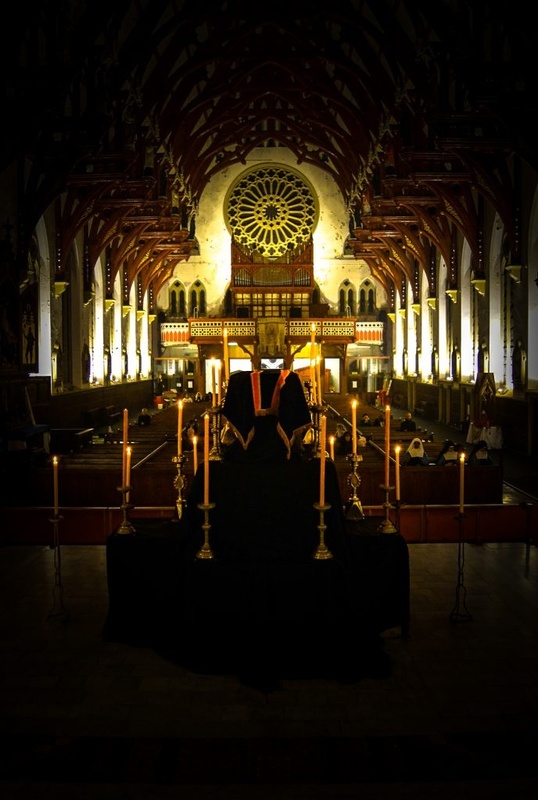 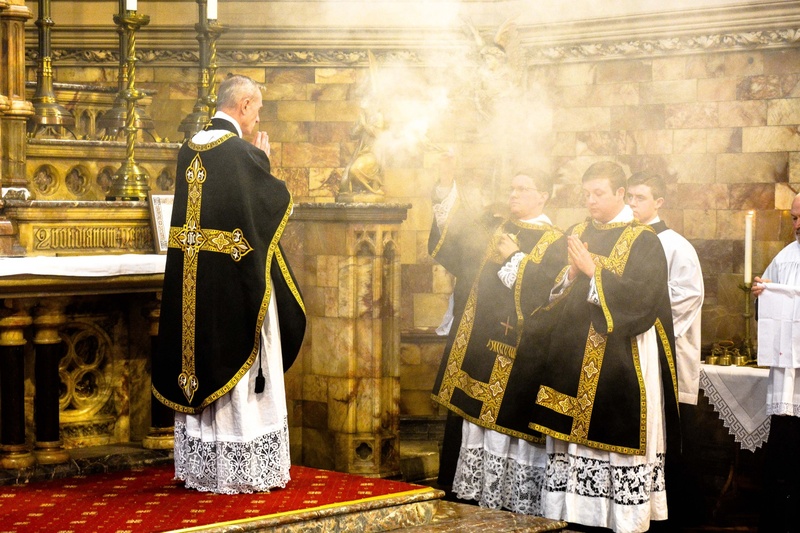 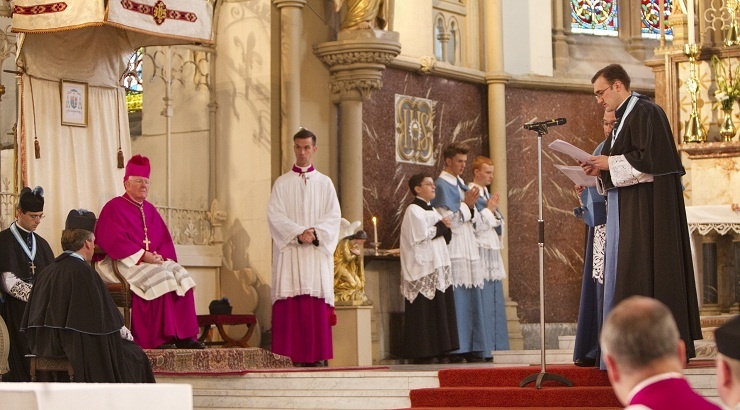 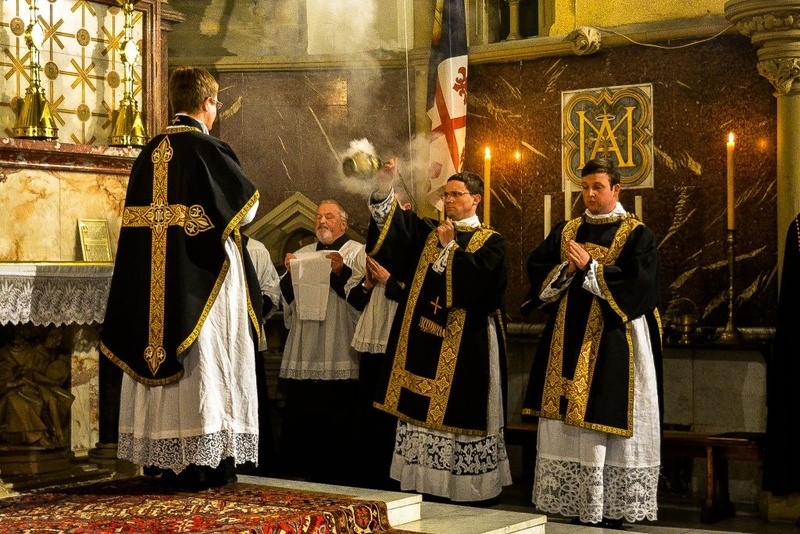 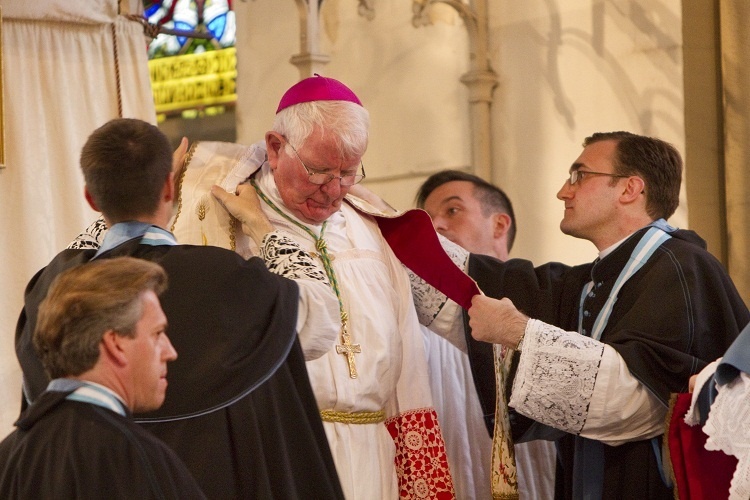 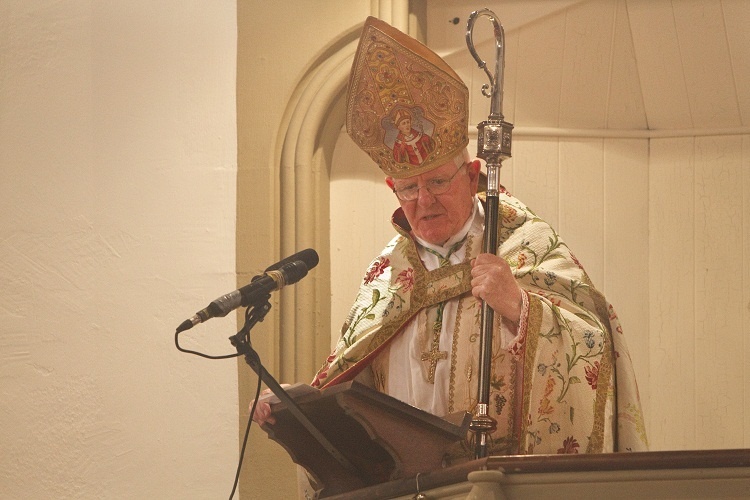 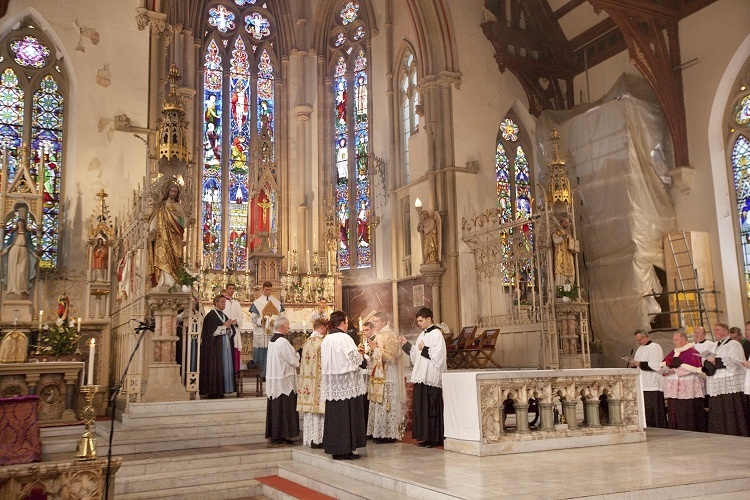 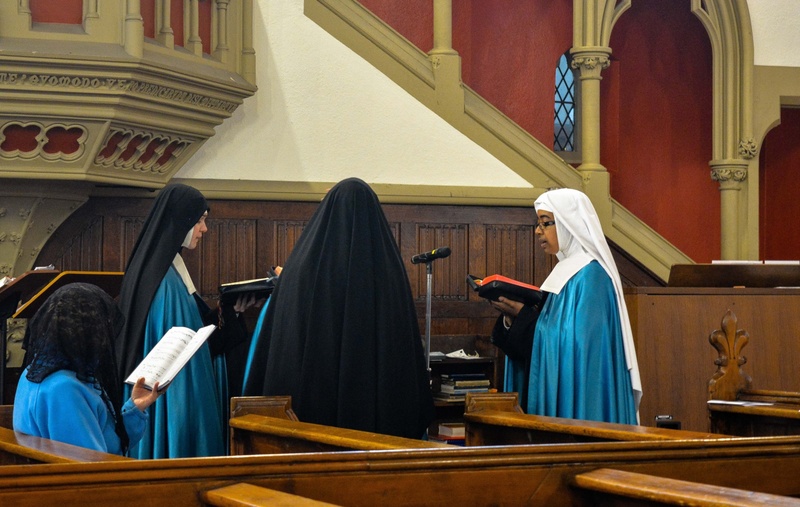 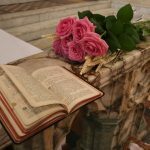 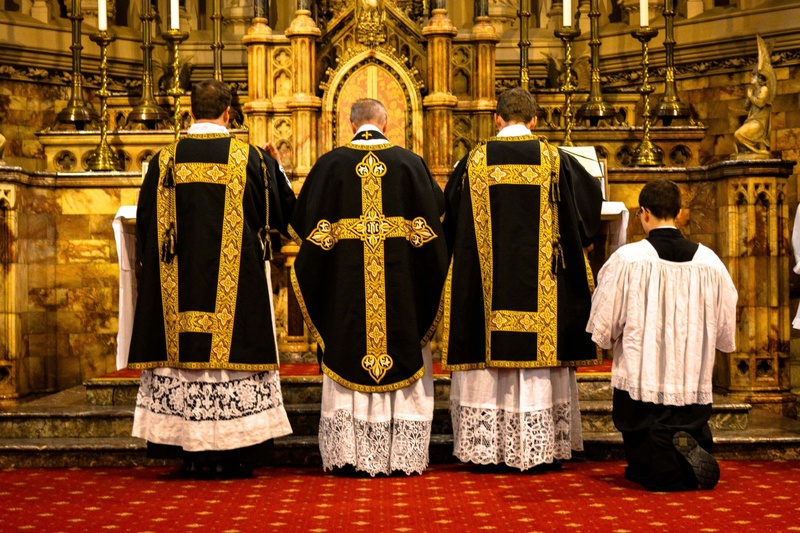 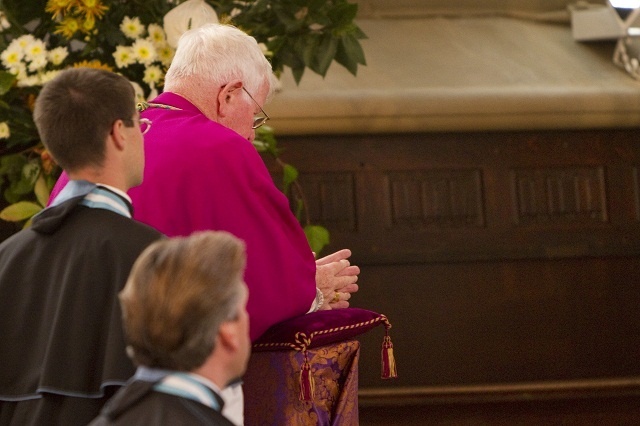 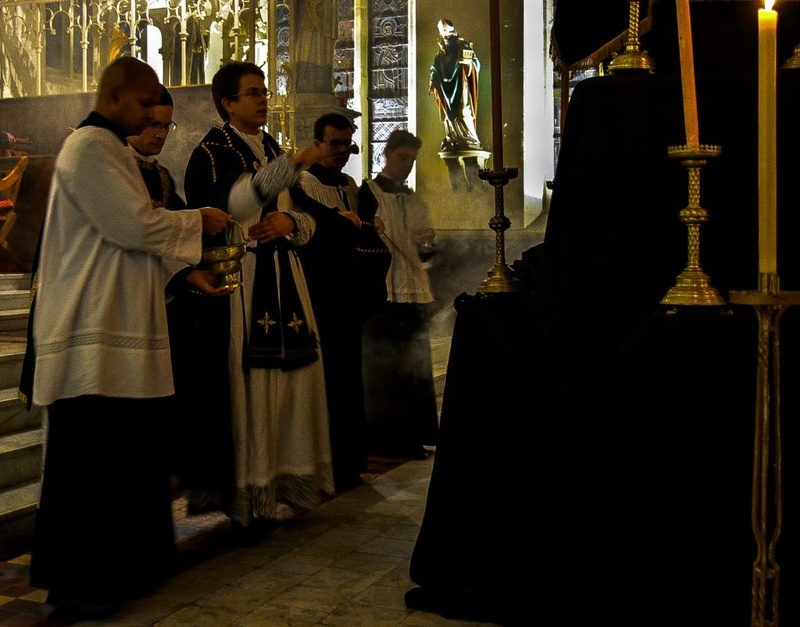 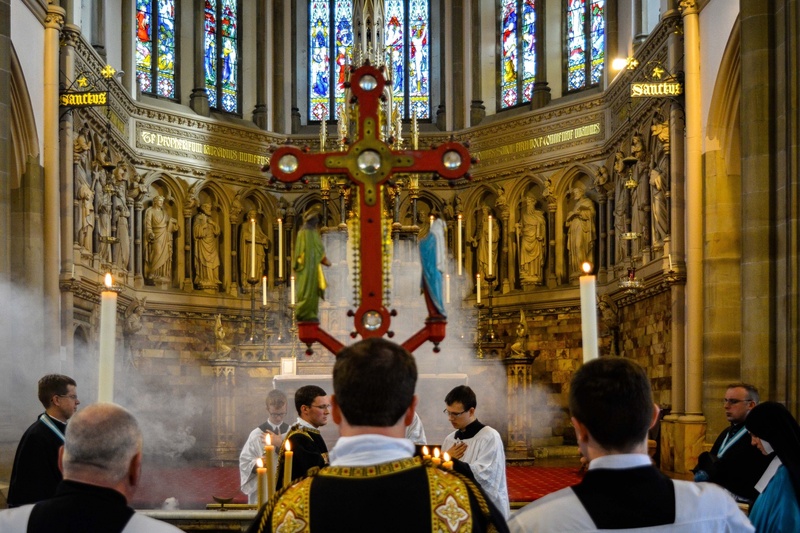 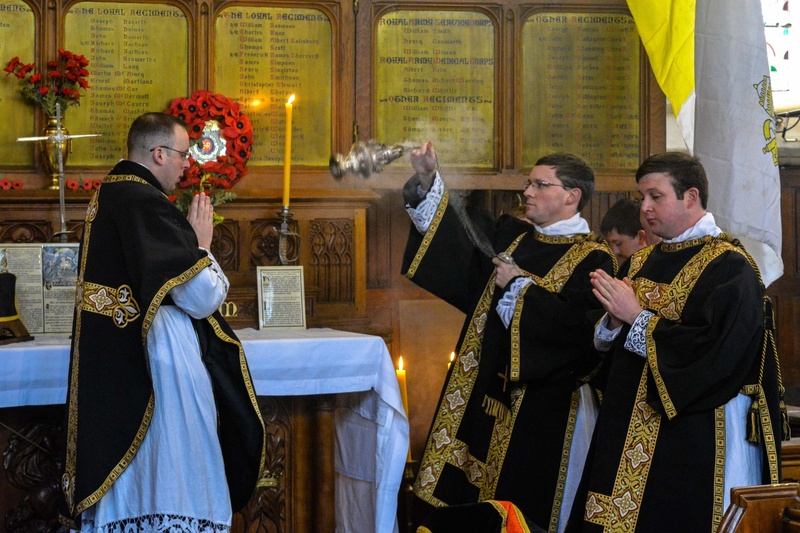 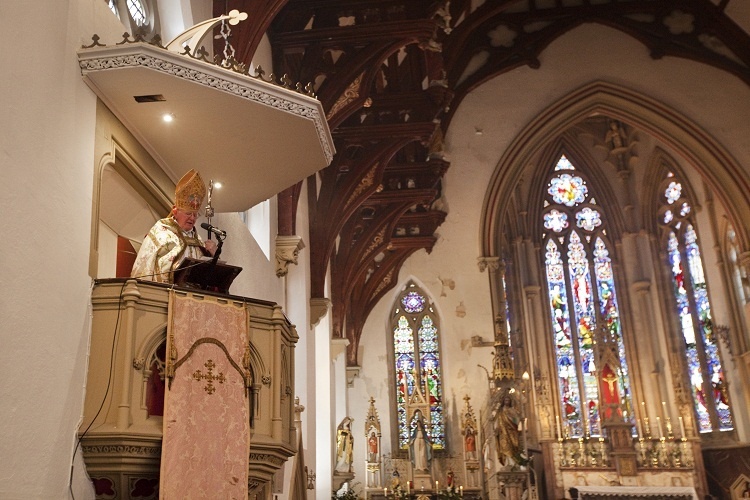 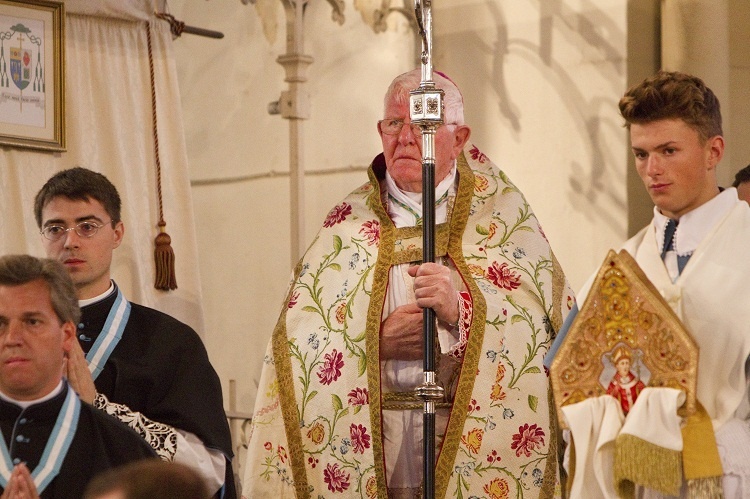 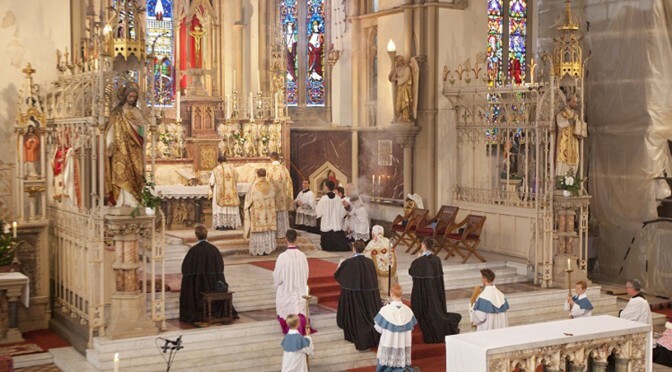 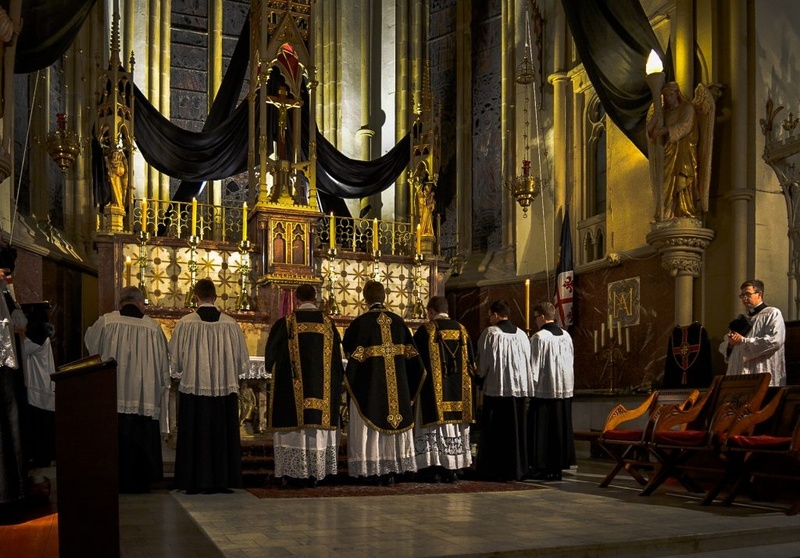 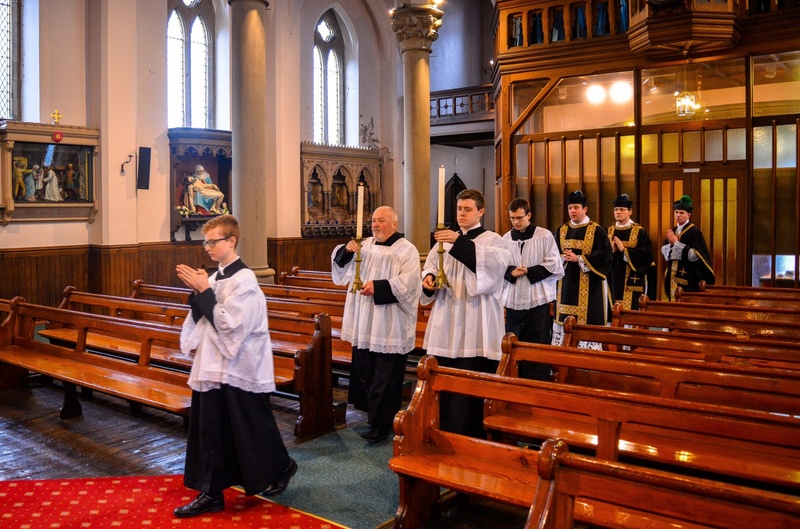 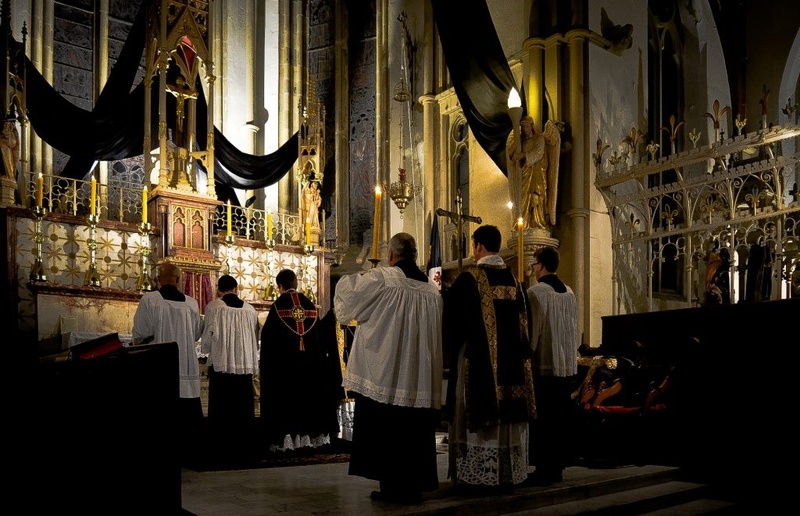 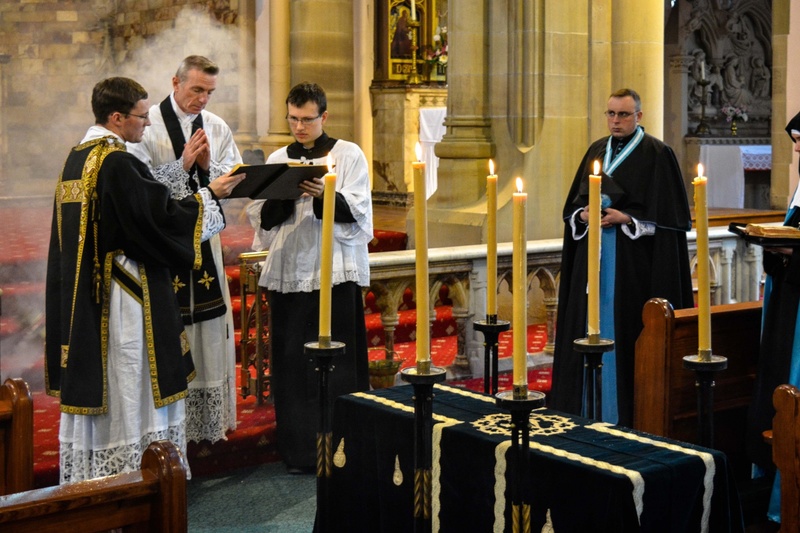 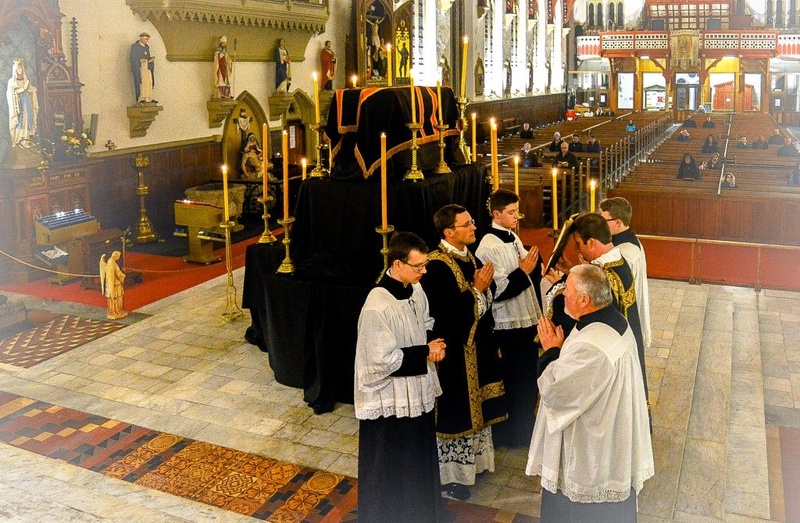 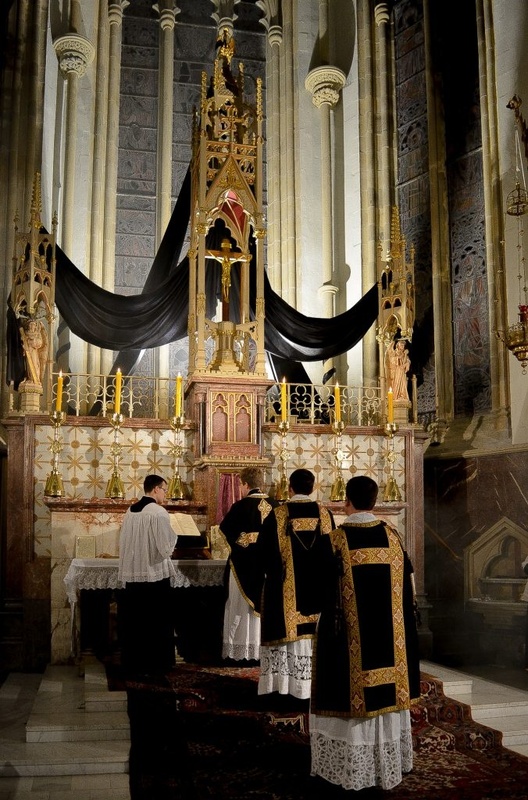 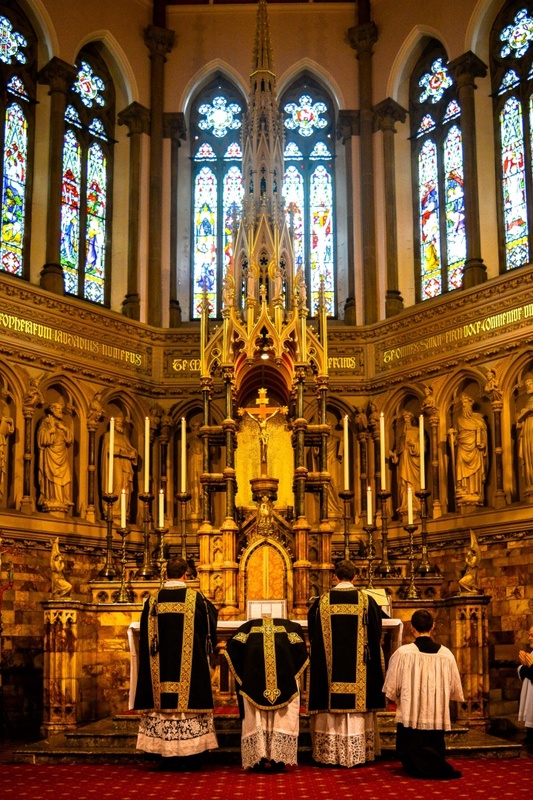 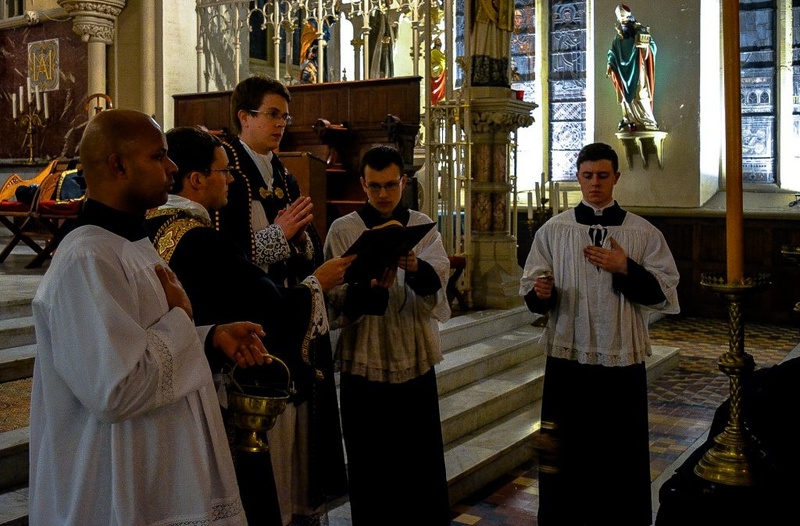 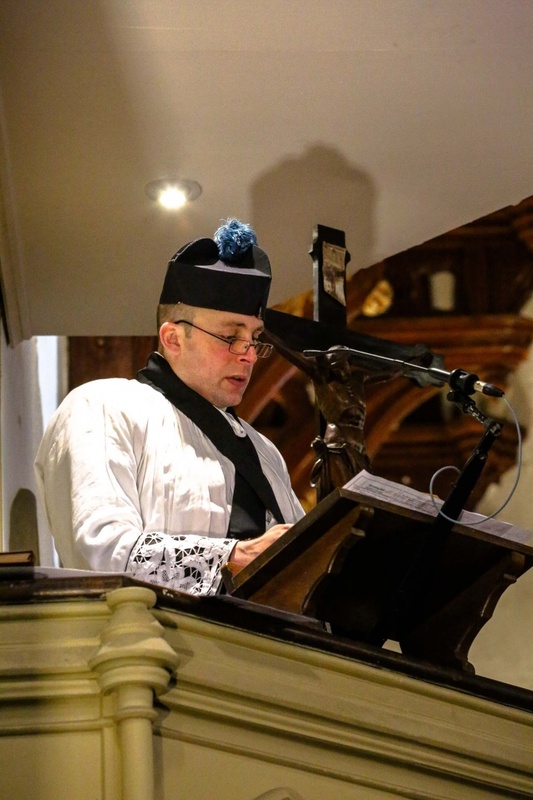 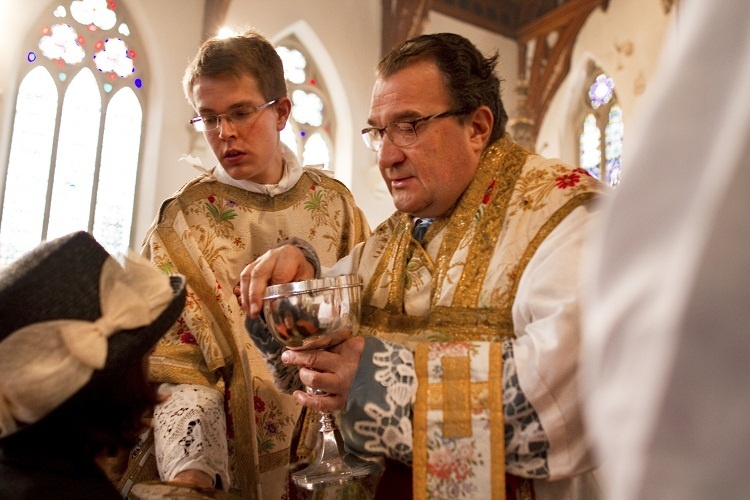 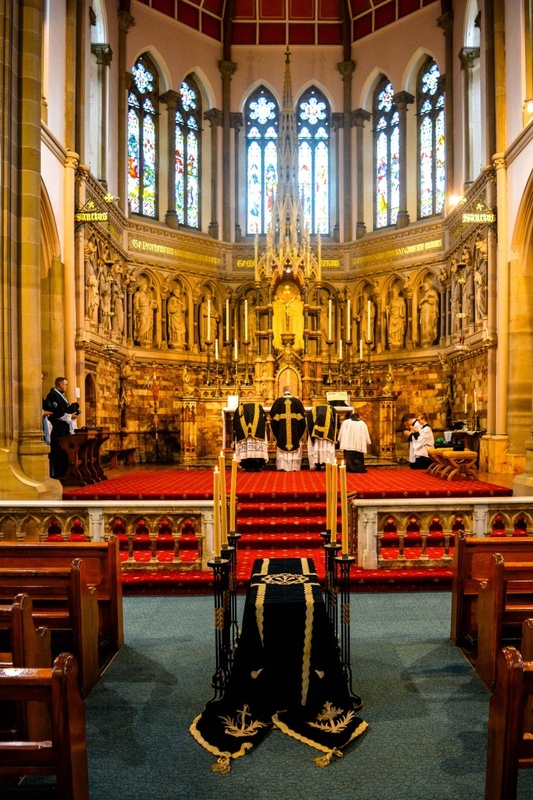 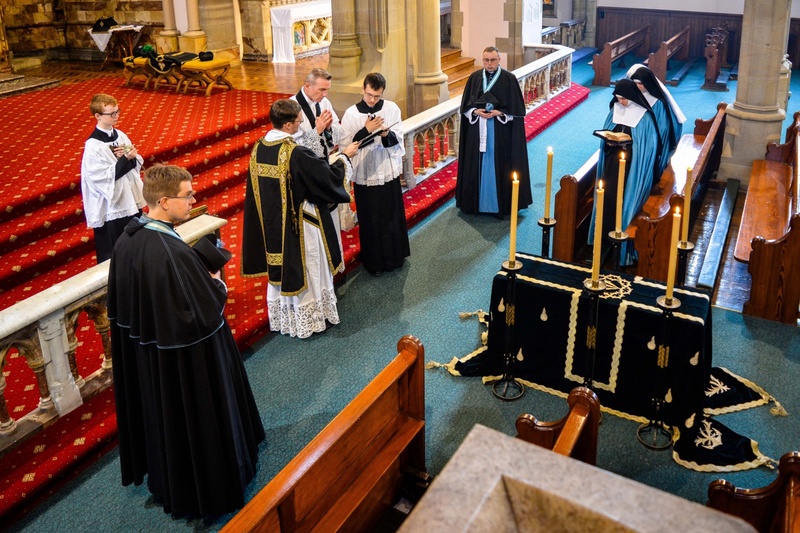 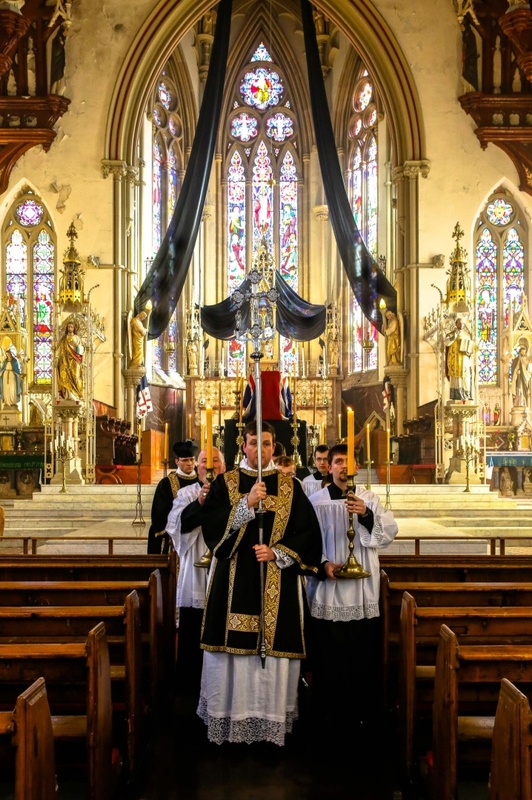 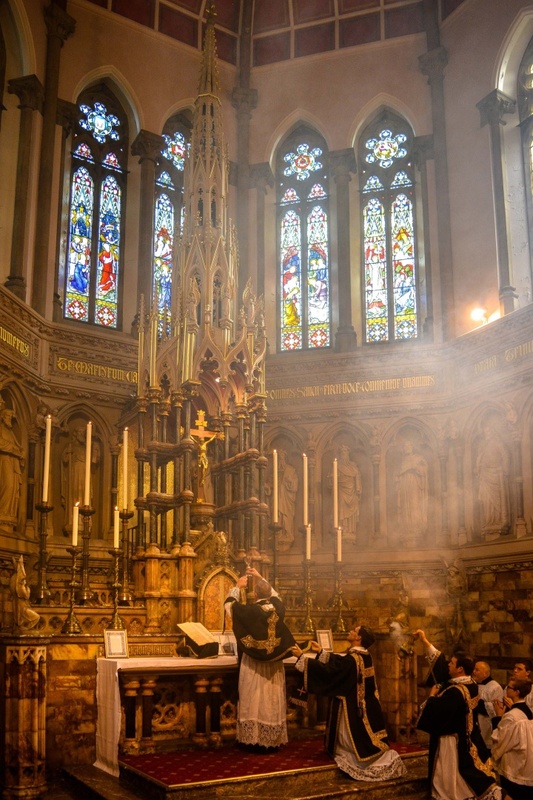 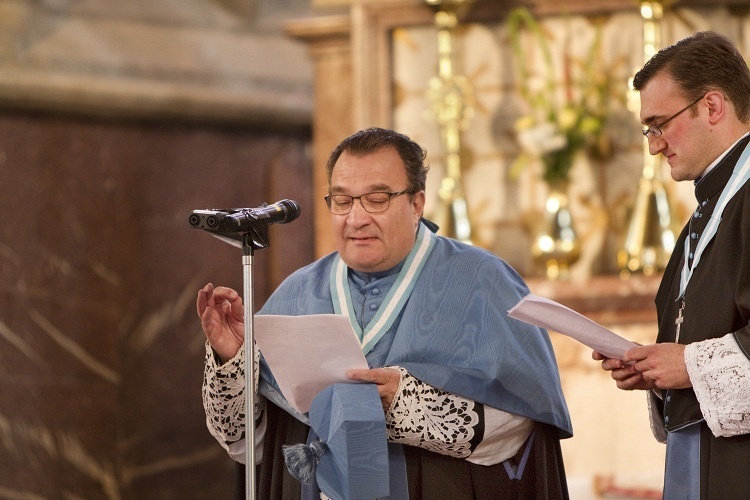 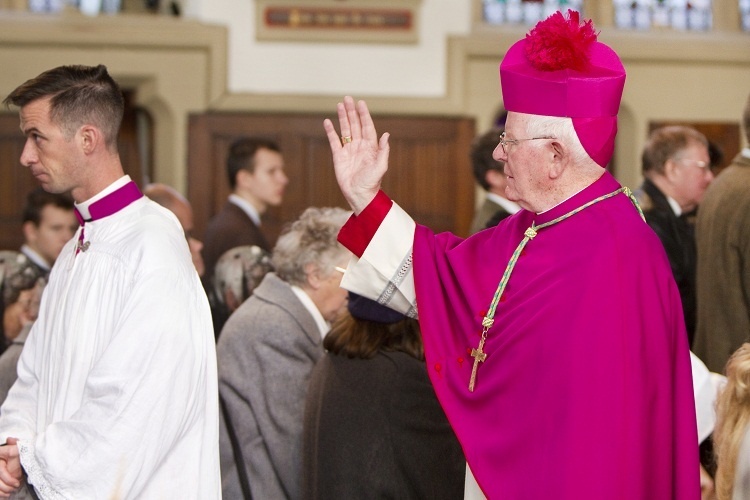 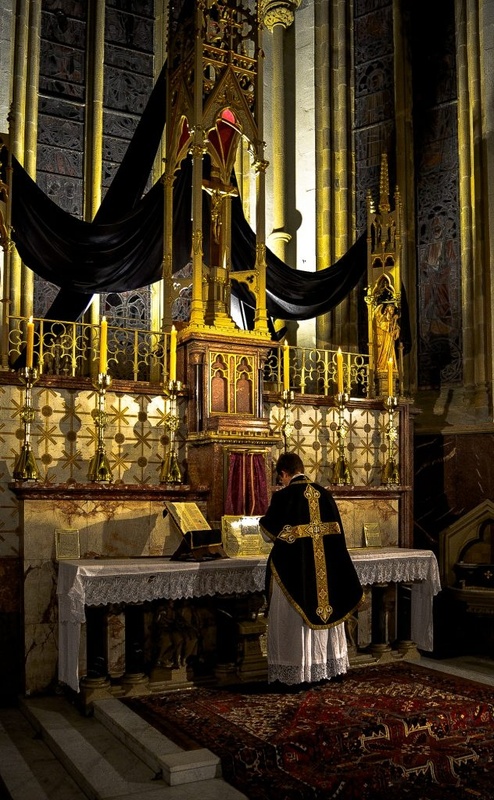 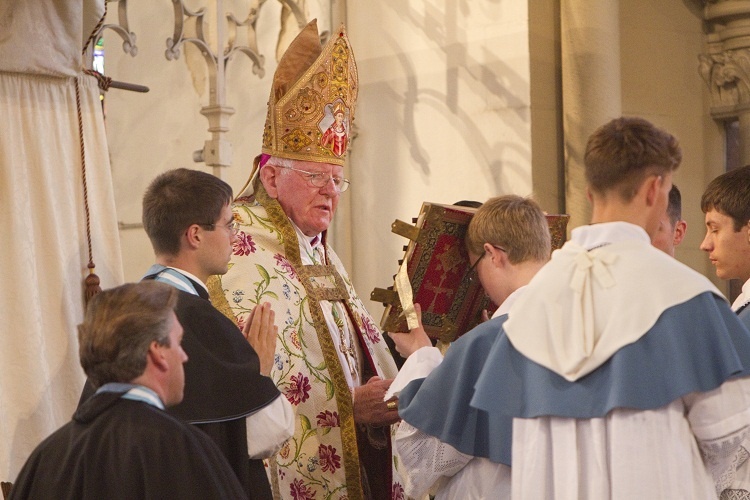 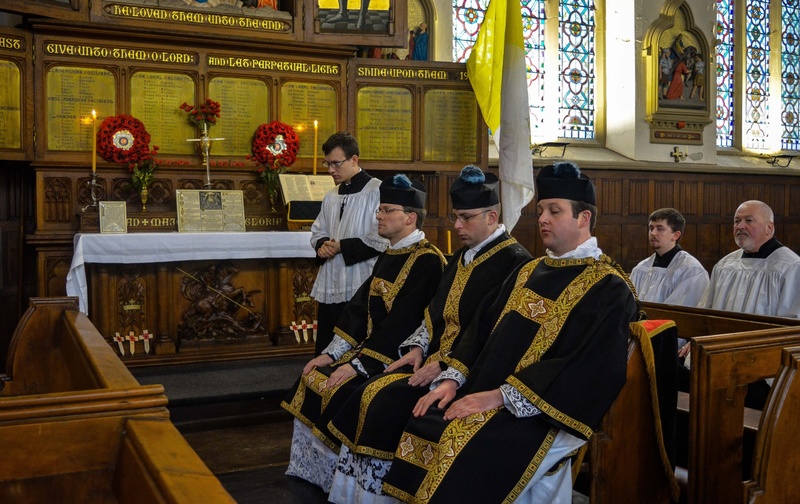 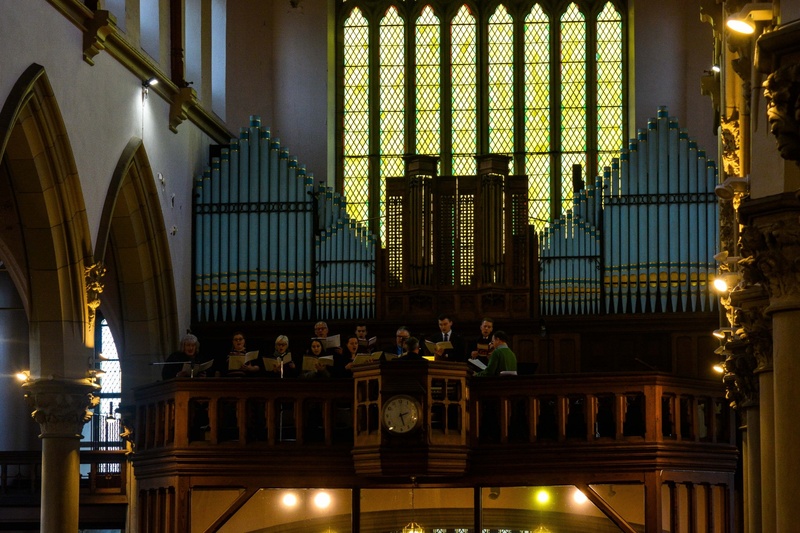 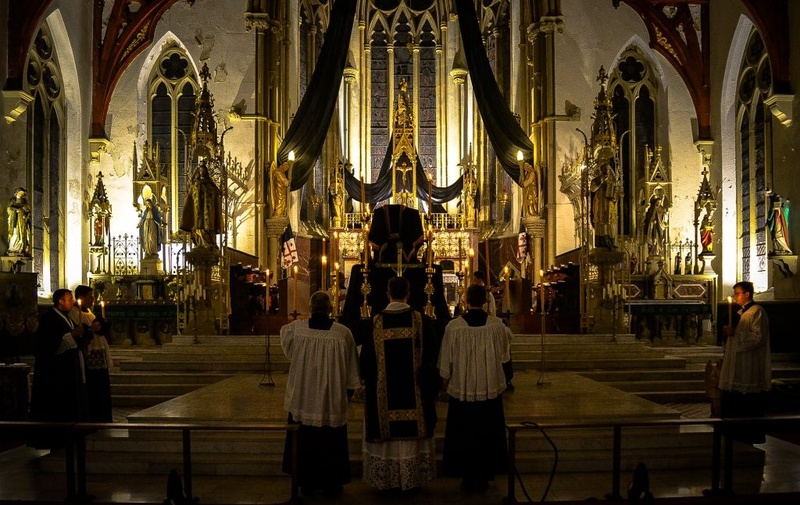 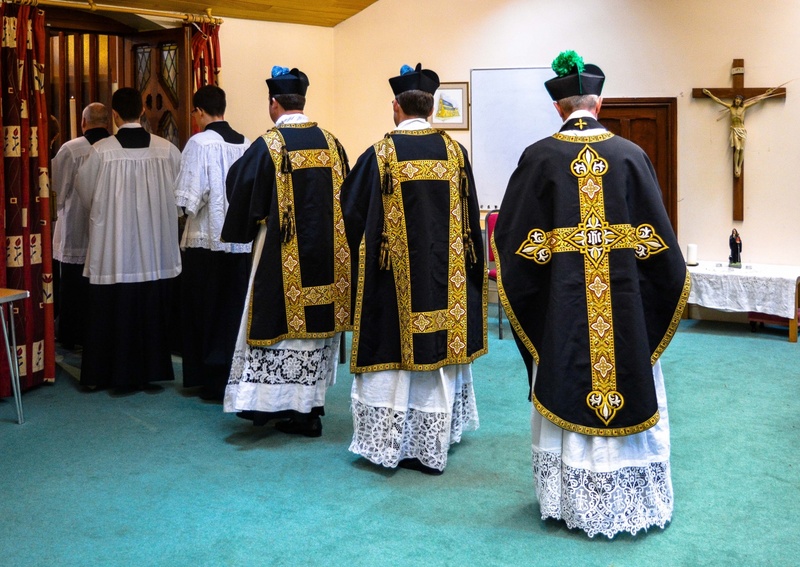 Solemn Requiem Mass to the setting of Gabriel Faure for the repose of the souls of deceased members of the Order of Saint Lazarus, celebrated by Father Simon Henry. 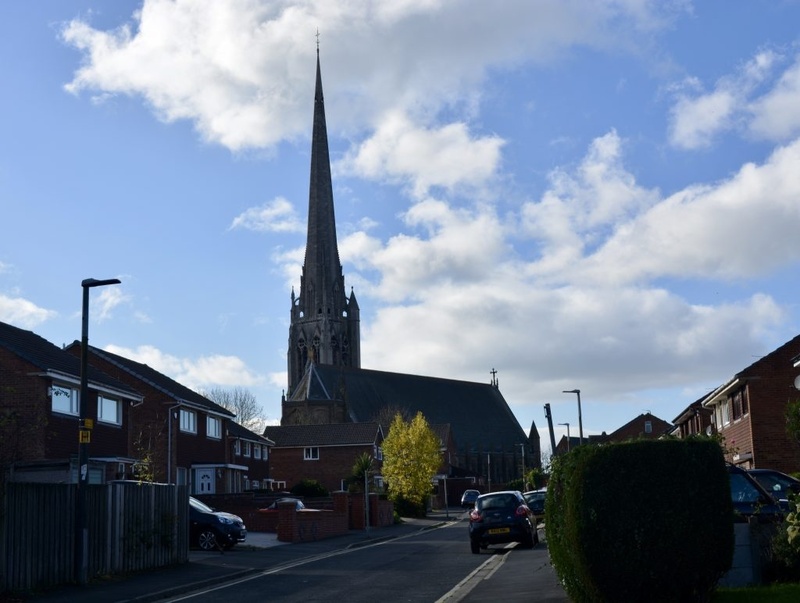 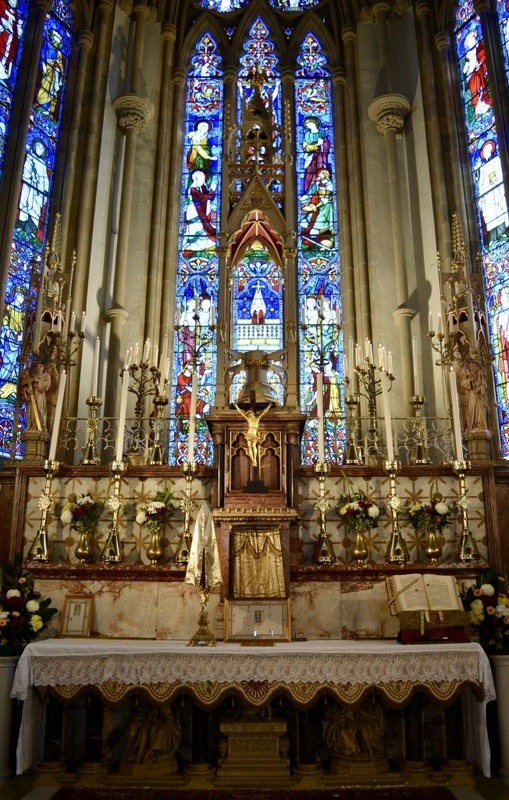 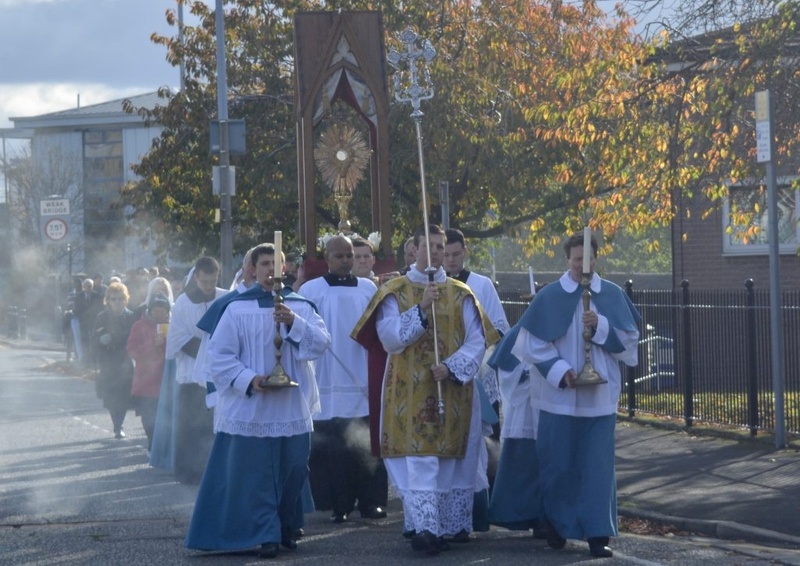 For the Feast of Christ the King, we had a beautiful Solemn High Mass, followed by a procession of the Blessed Sacrament during which the Holy Rosary was recited. 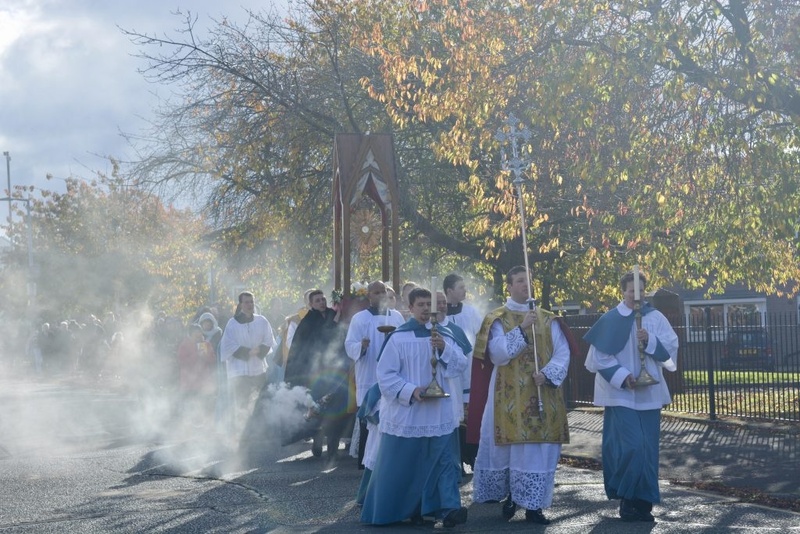 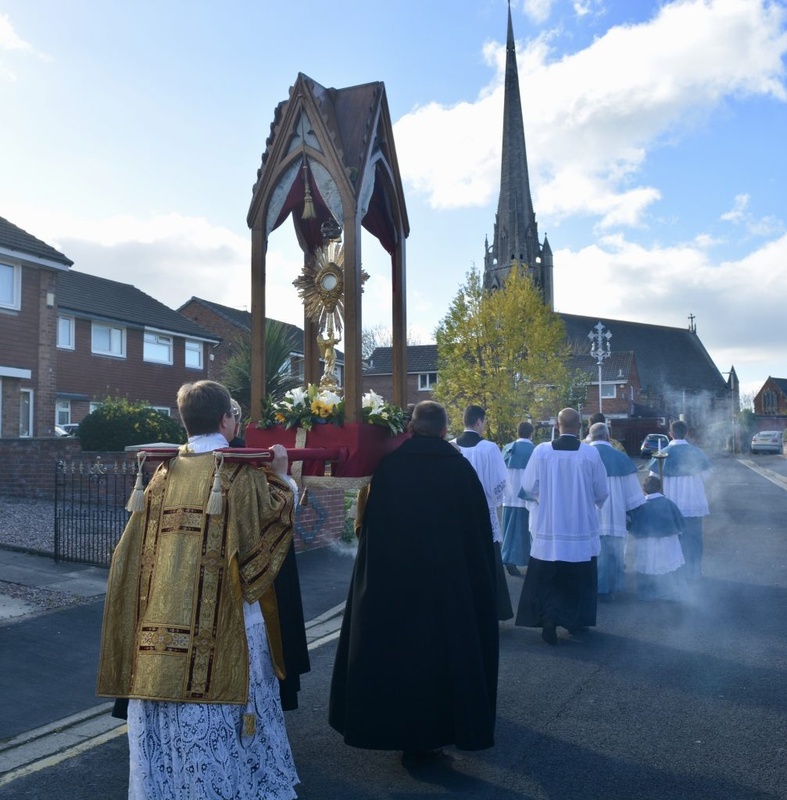 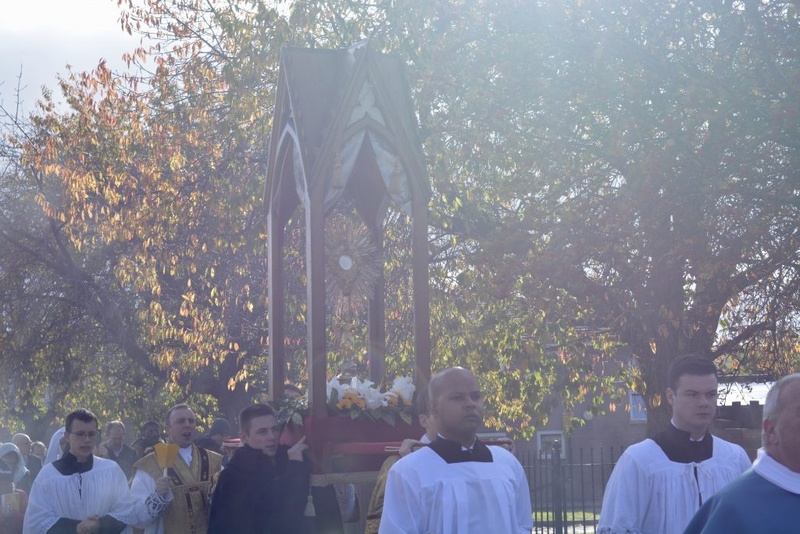 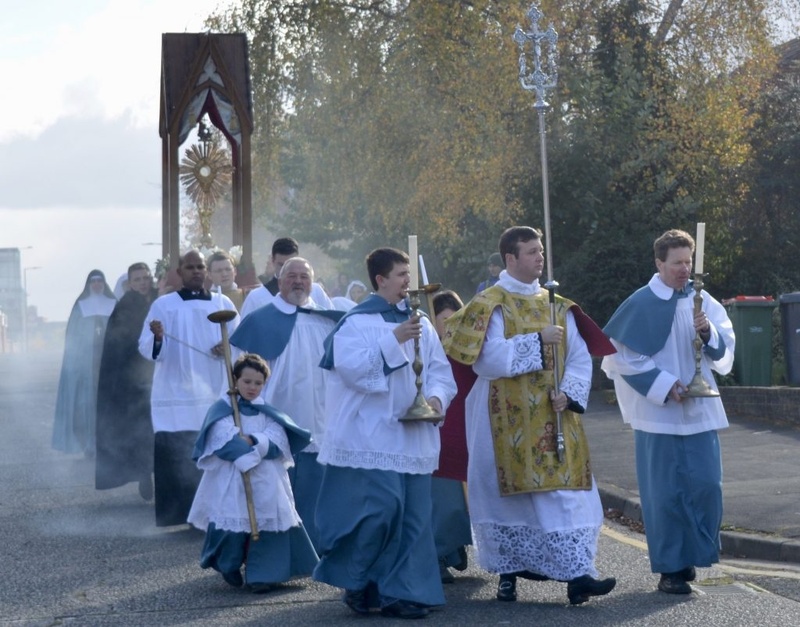 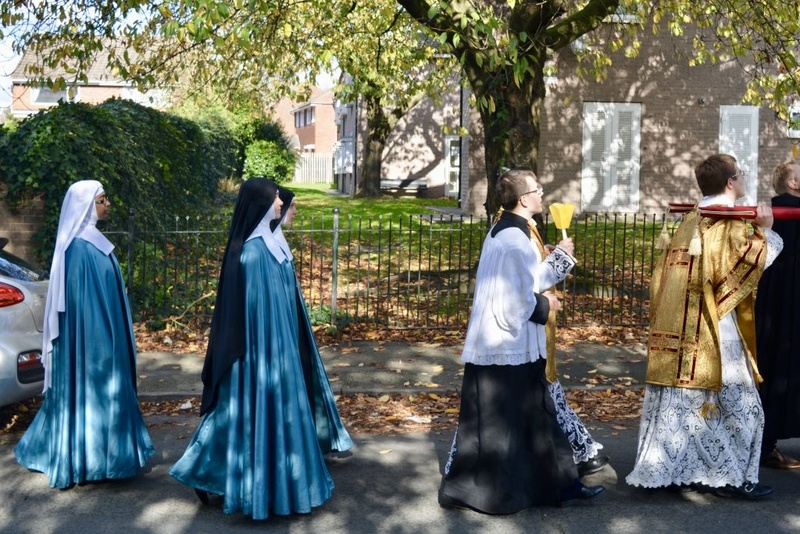 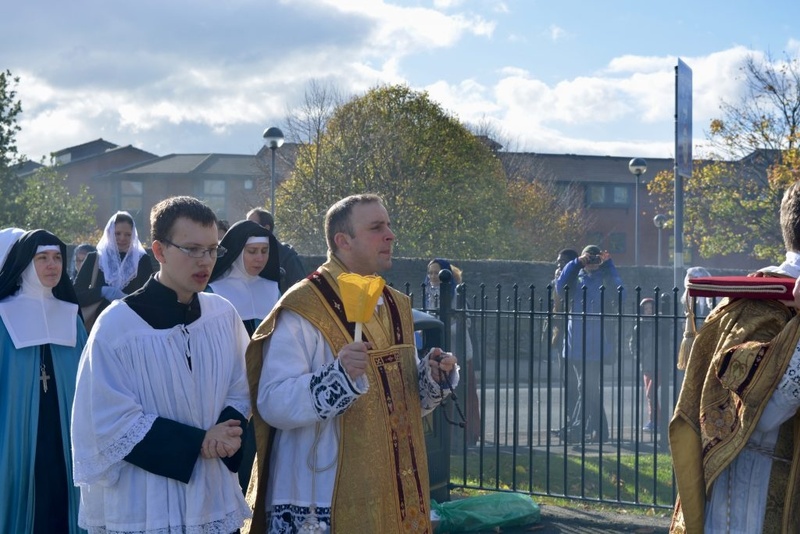 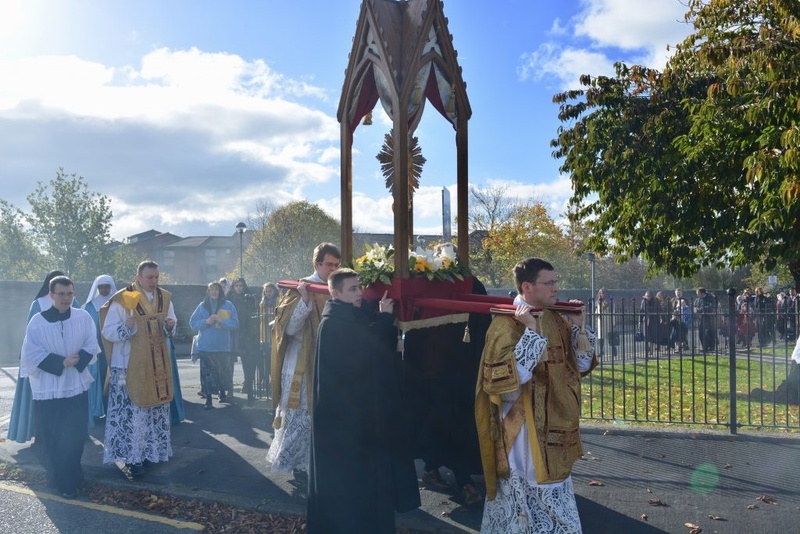 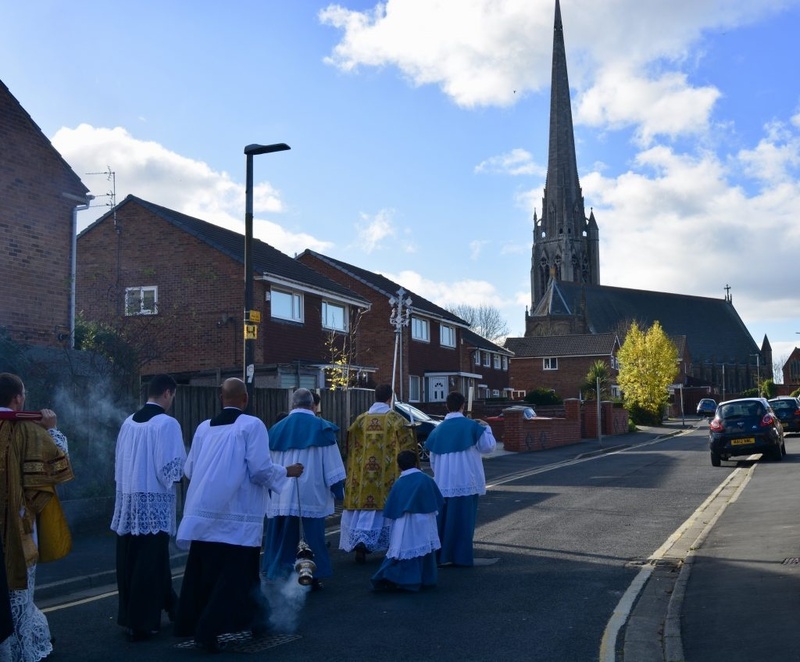 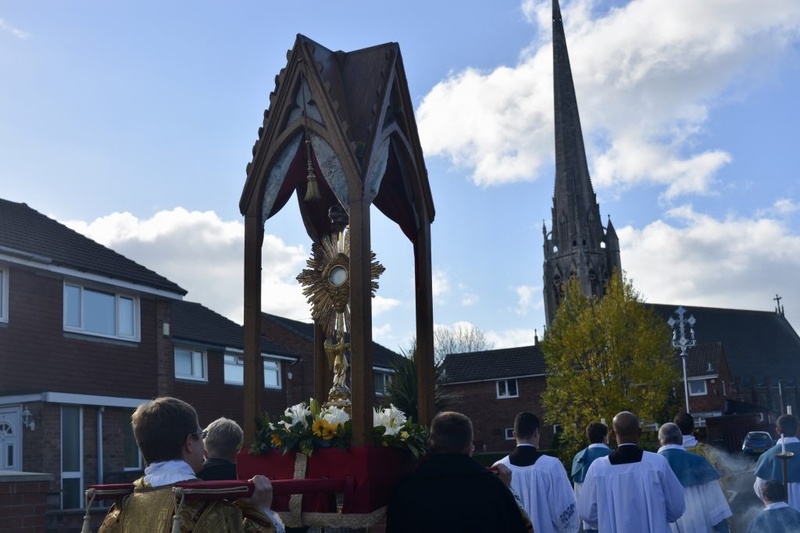 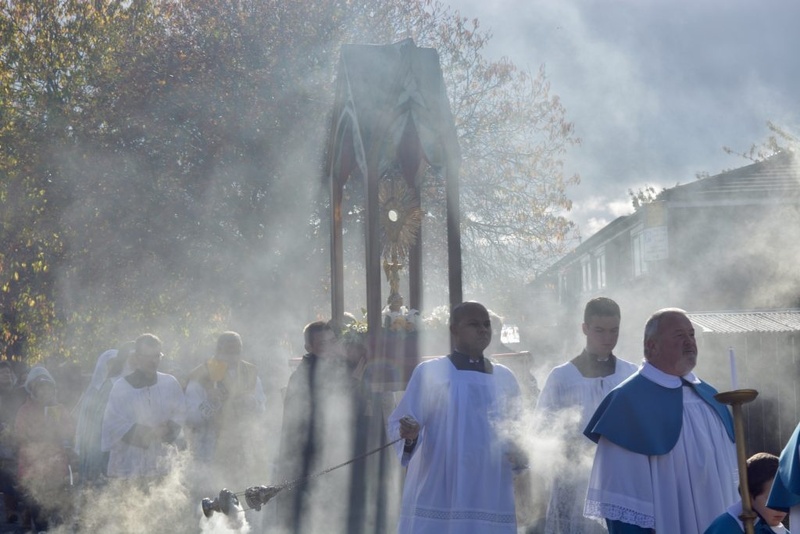 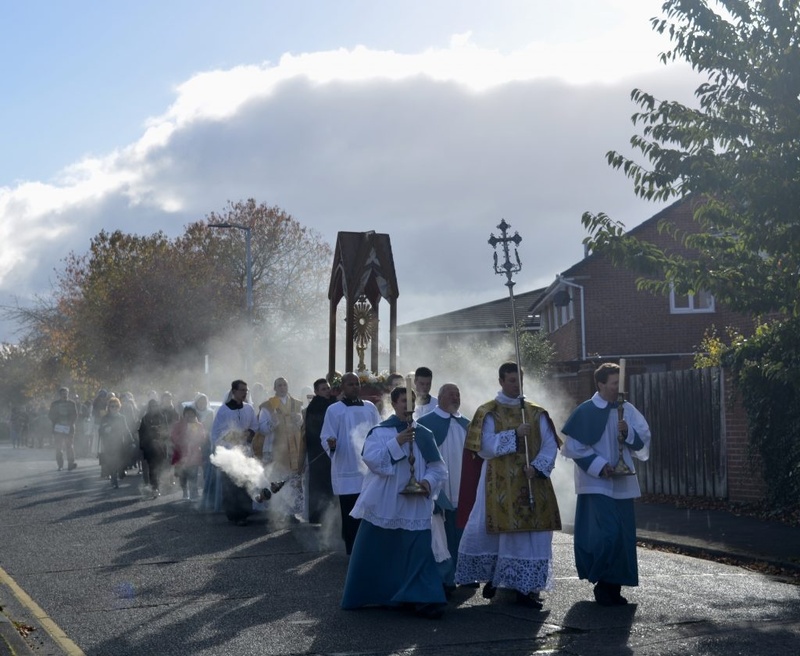 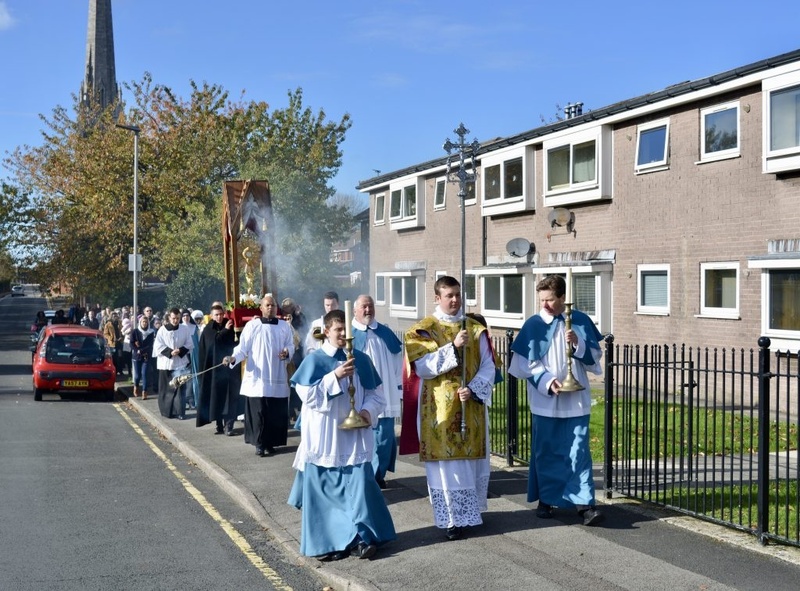 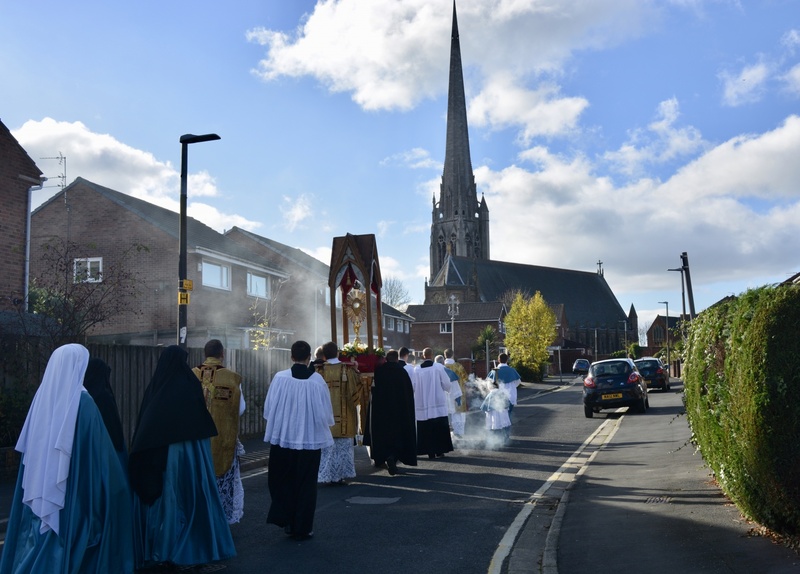 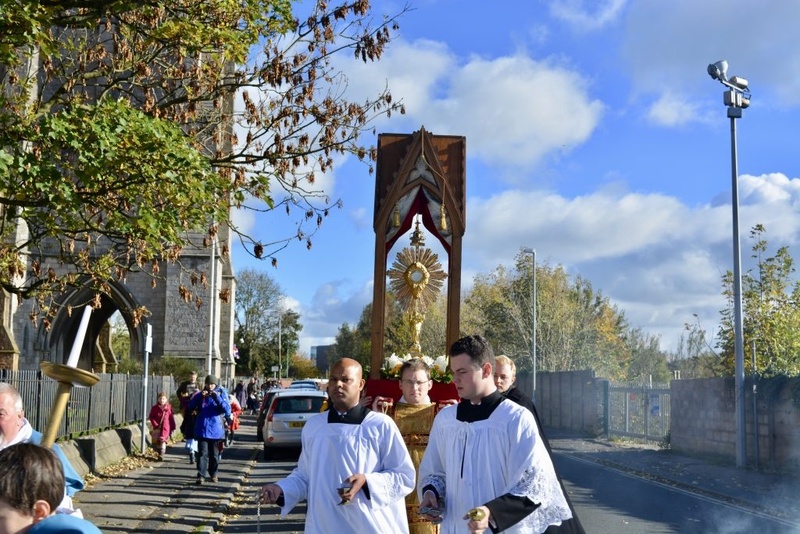 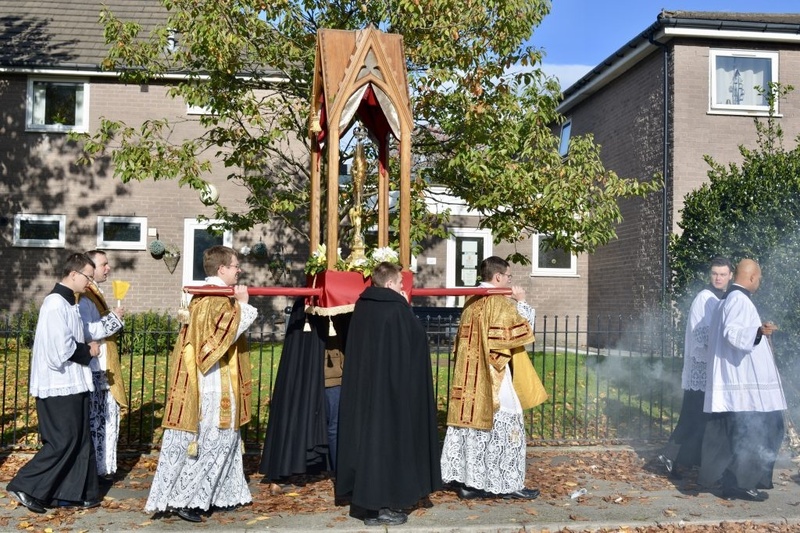 We were truly blessed with glorious weather for such a beautiful procession. 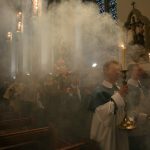 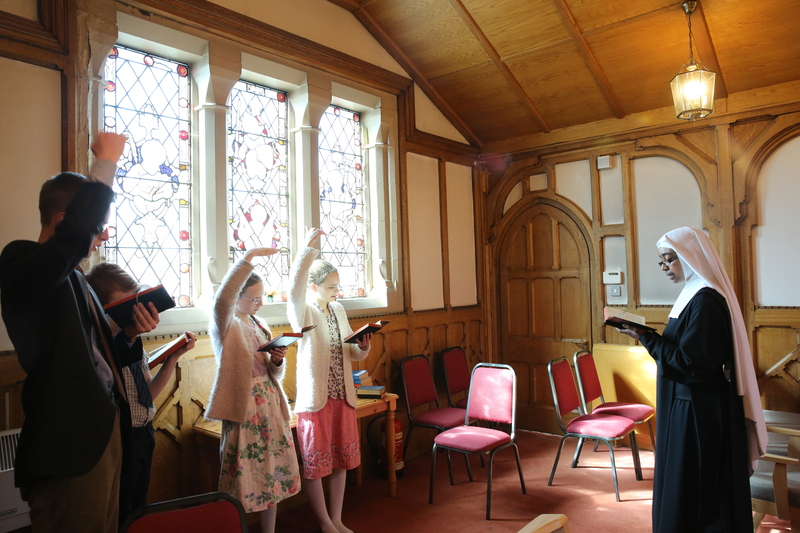 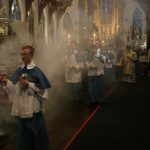 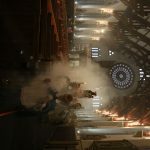 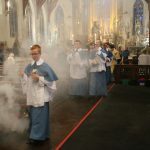 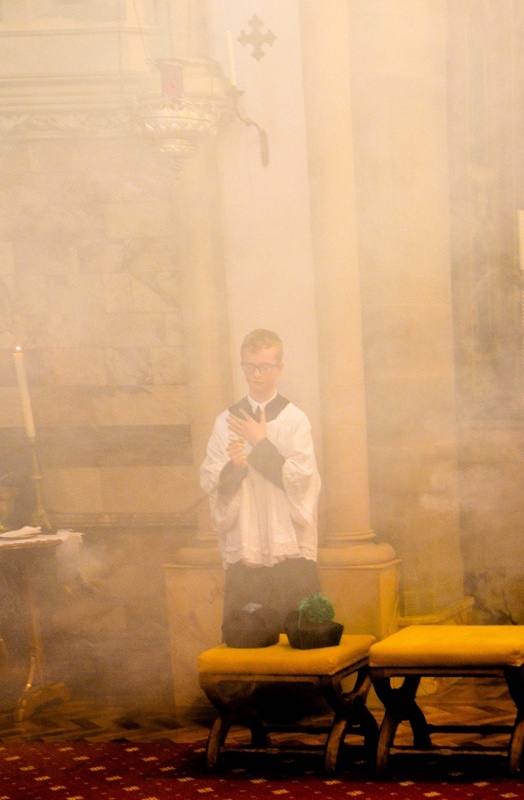 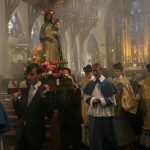 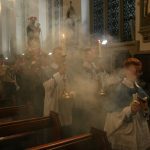 In the evening, we had Solemn Vespers continued by Adoration and Benediction and to finalise we had a little firework display. 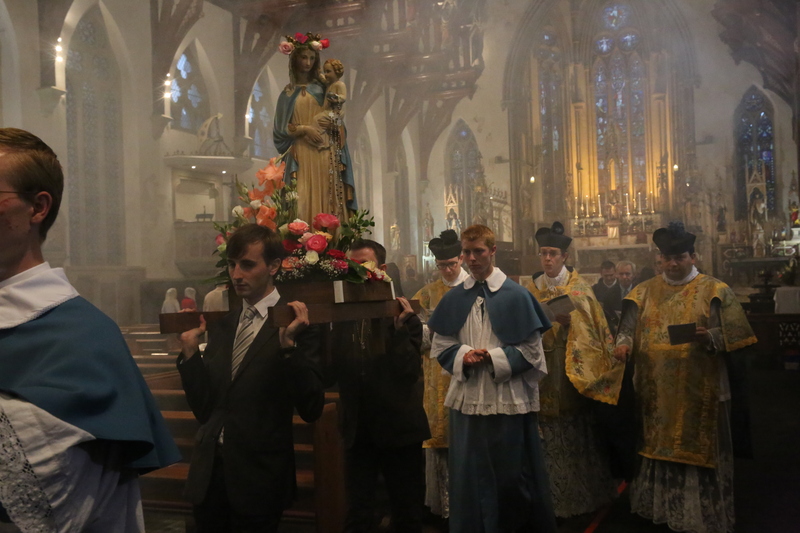 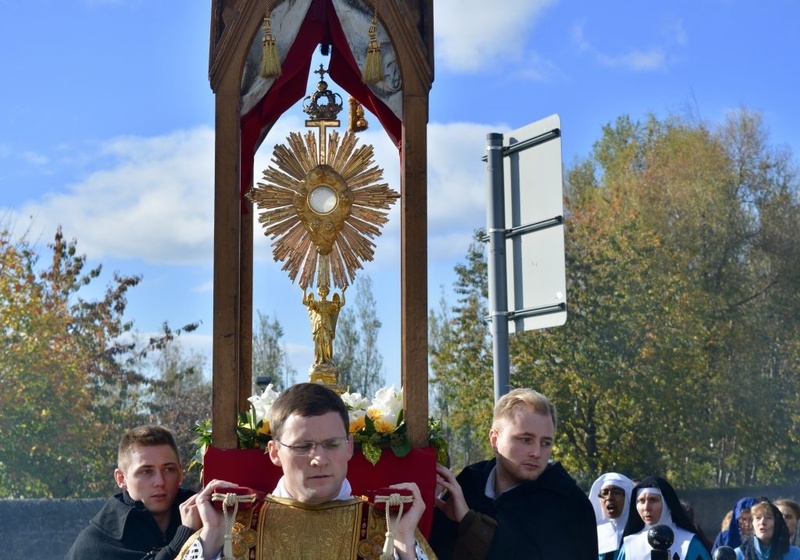 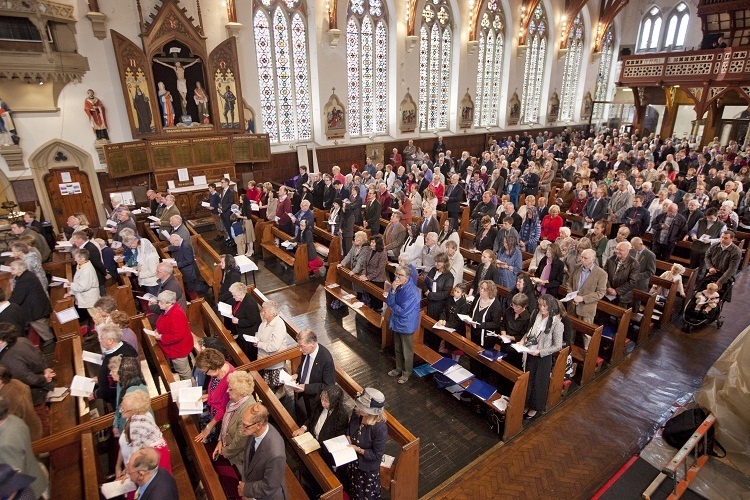 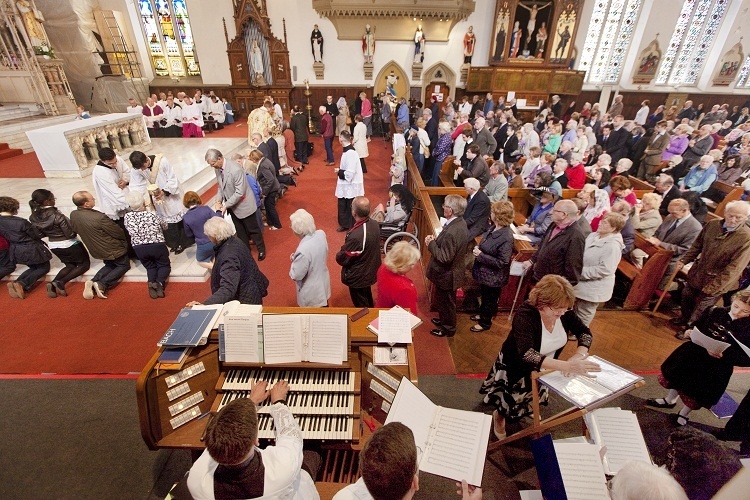 It was a wonderful Feast Day, enjoyed and participated by many faithful!